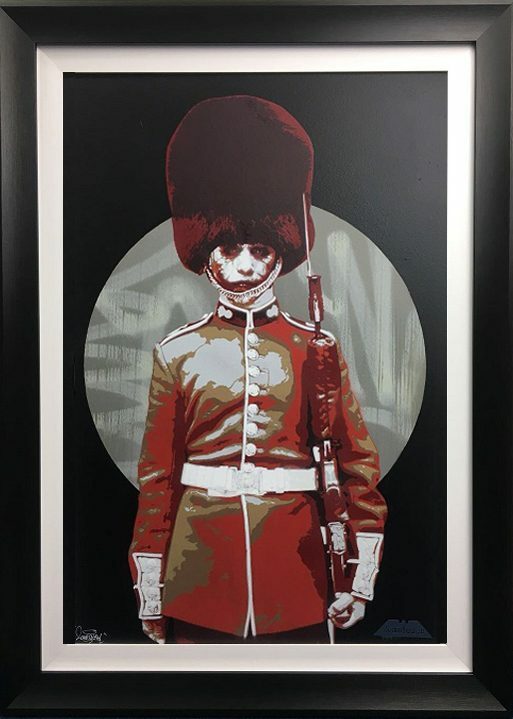 Zombiedan was born in Stockwell, London. 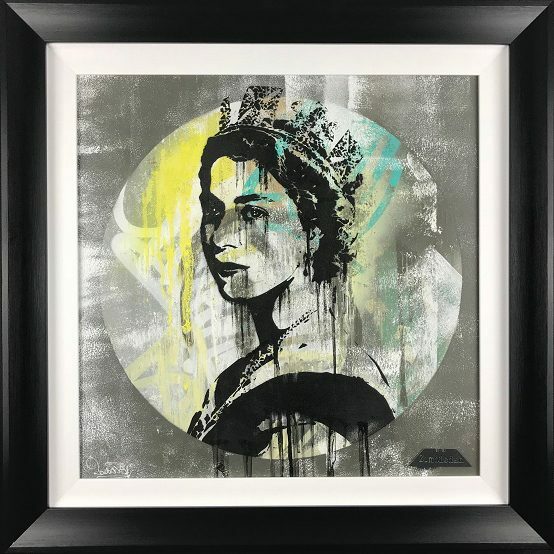 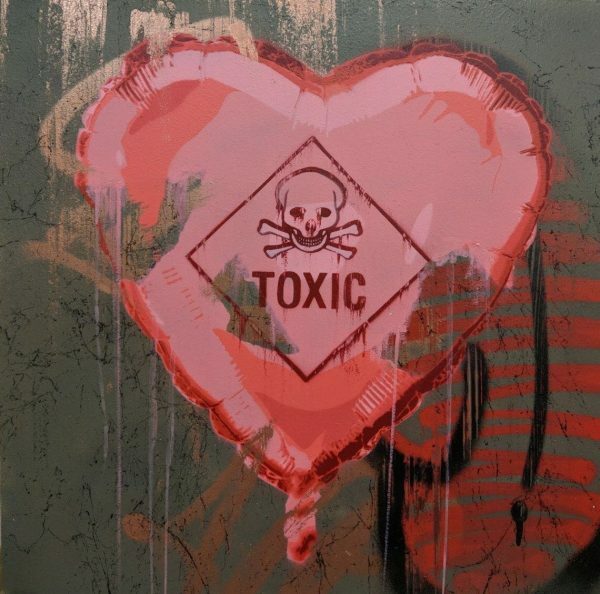 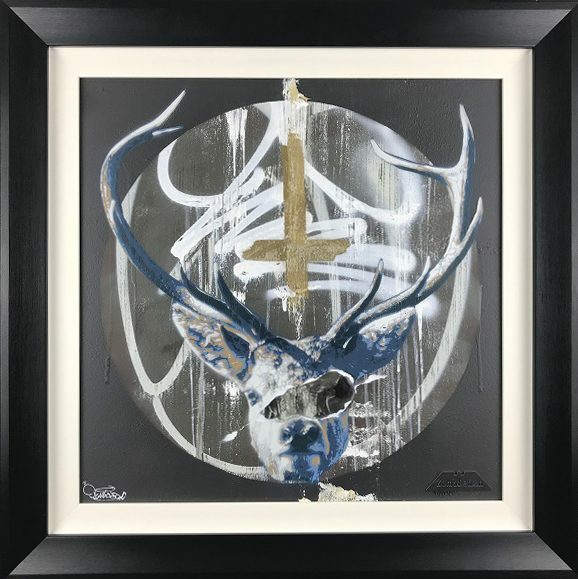 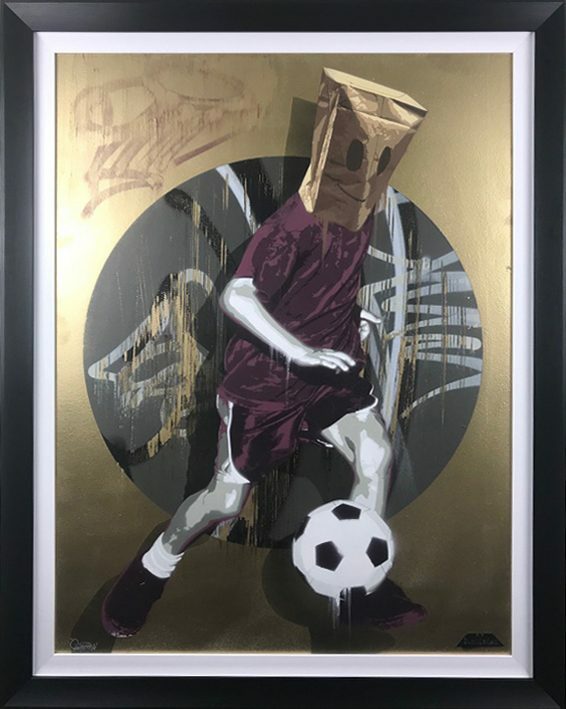 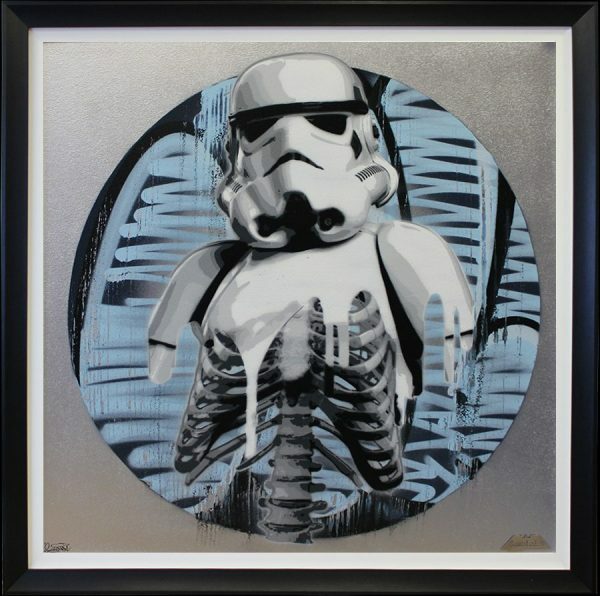 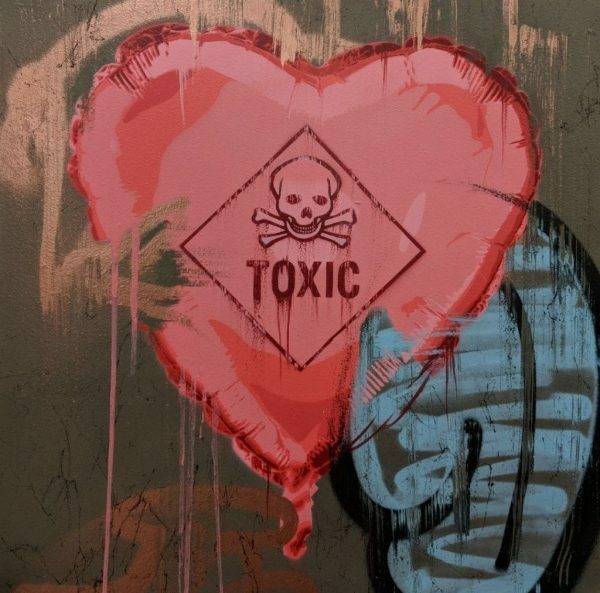 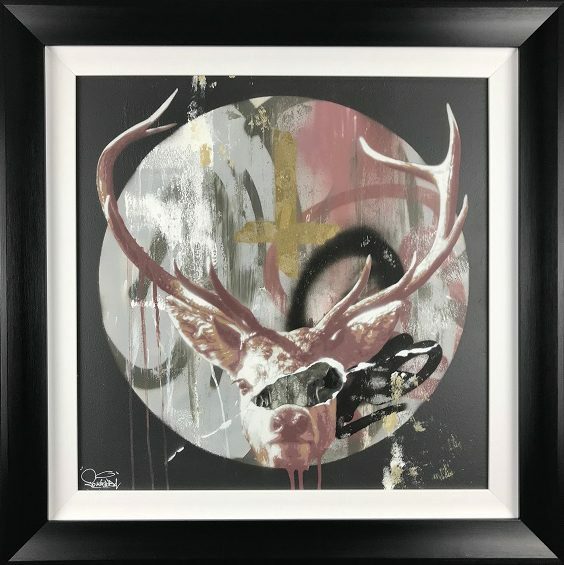 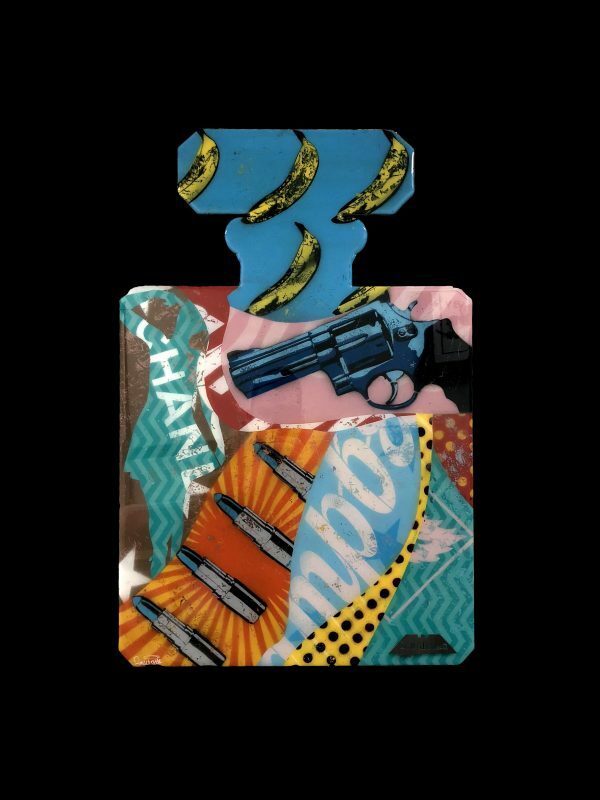 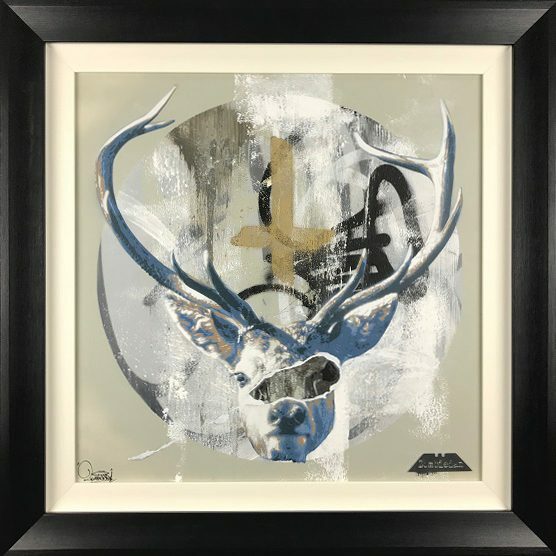 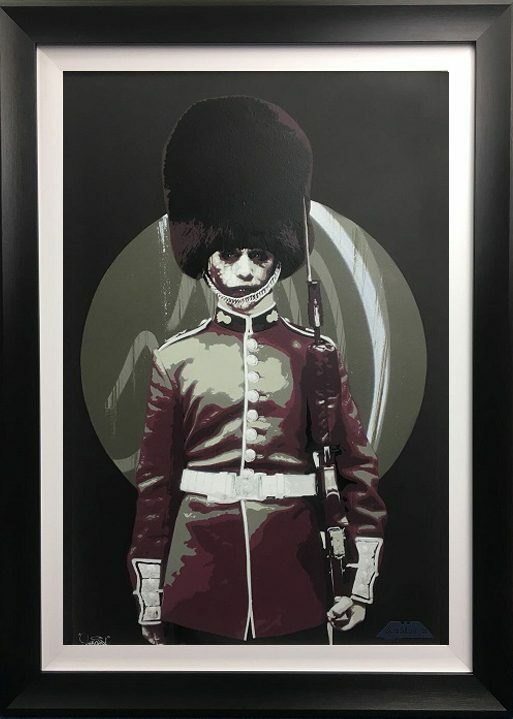 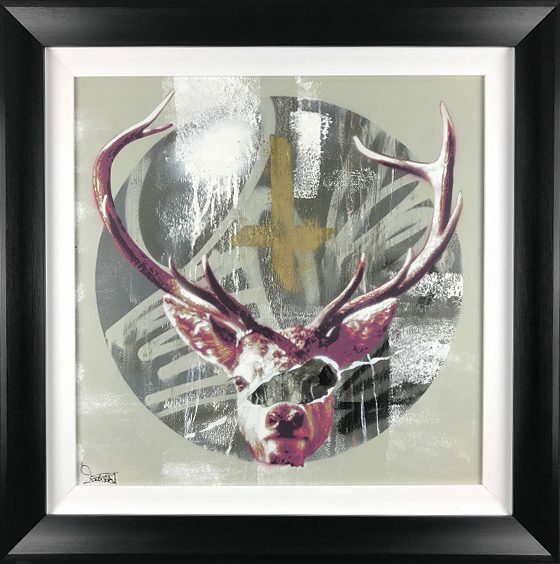 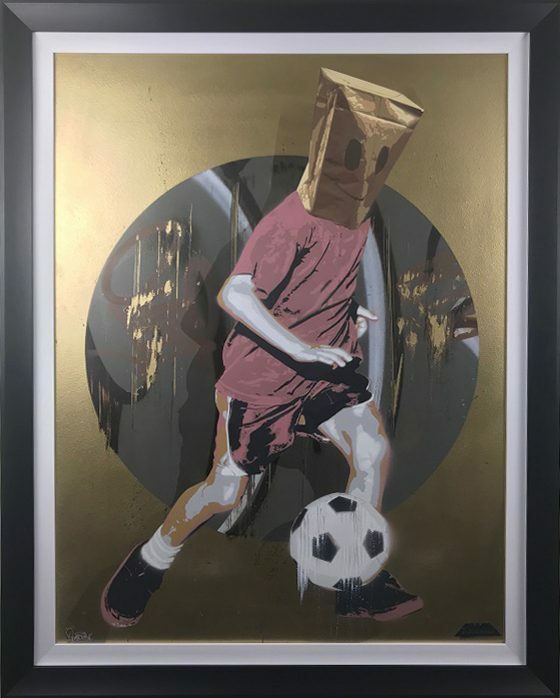 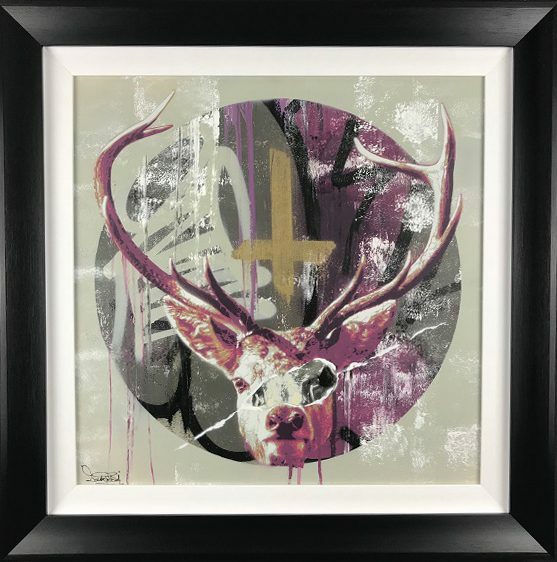 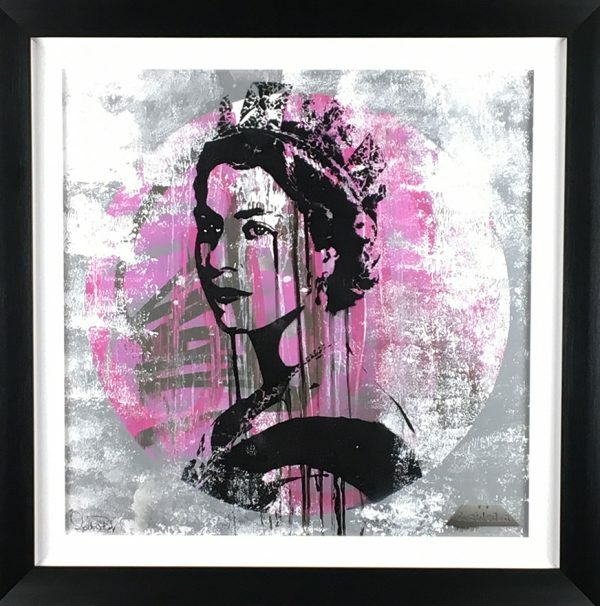 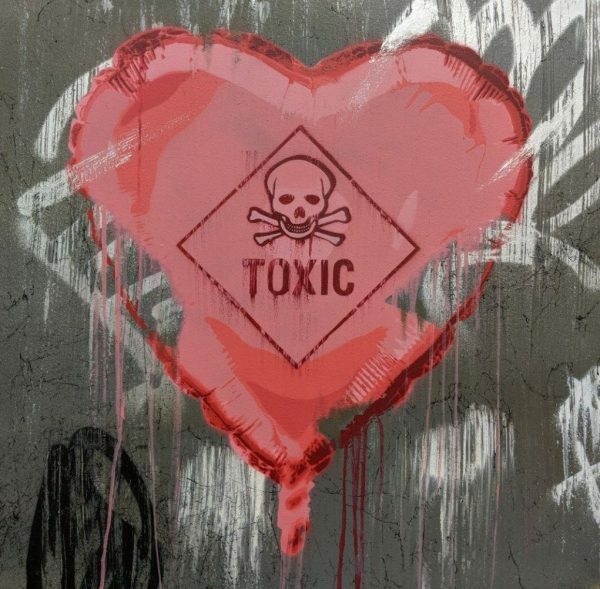 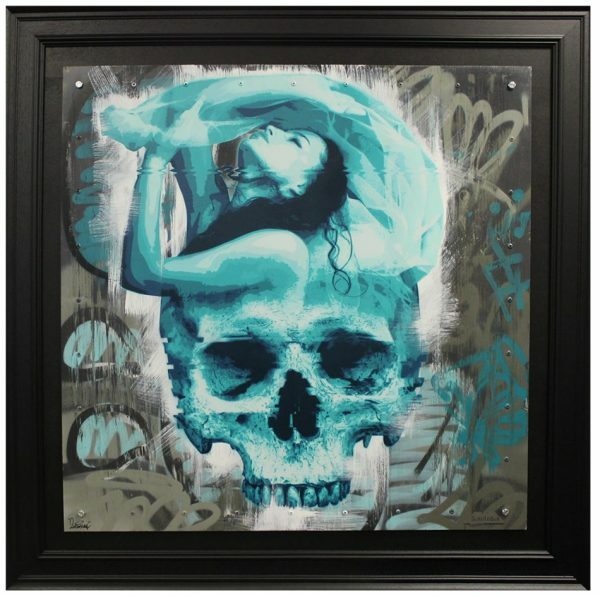 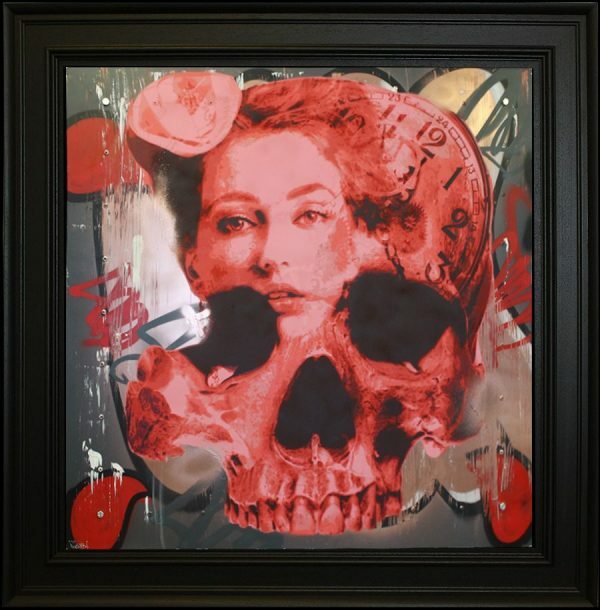 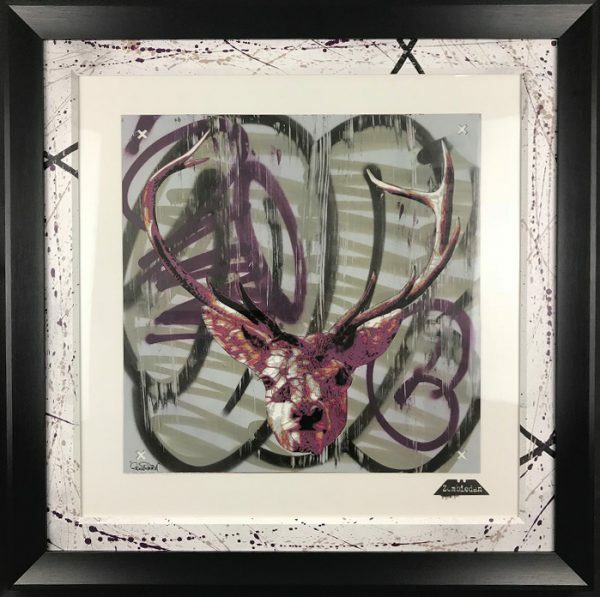 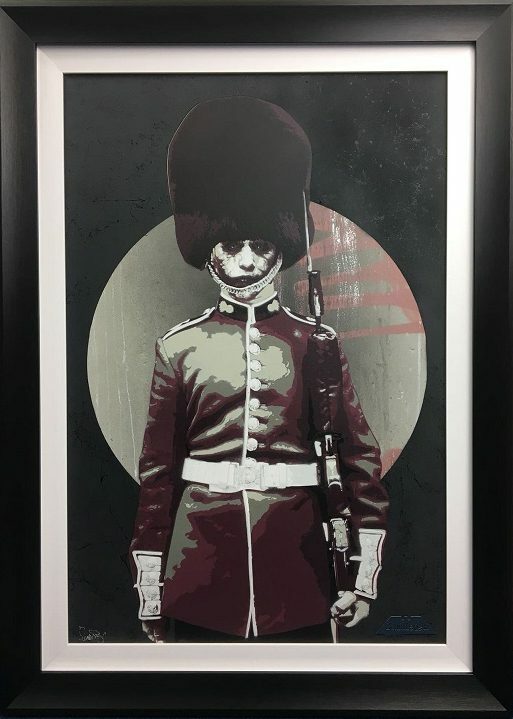 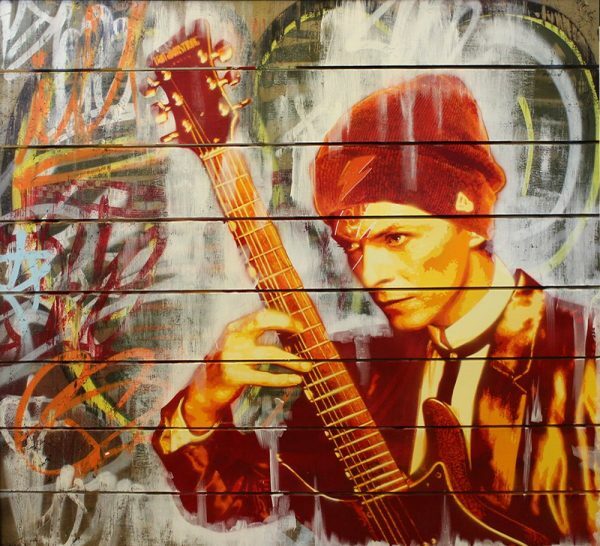 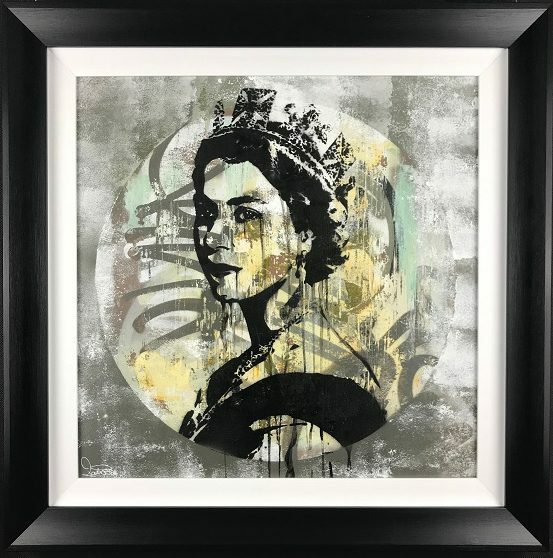 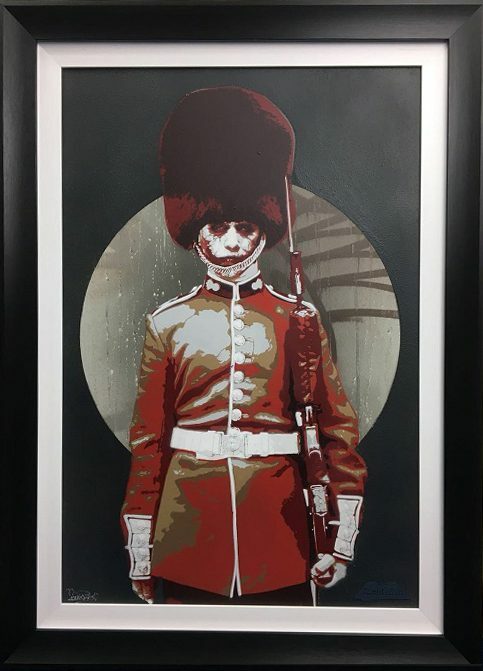 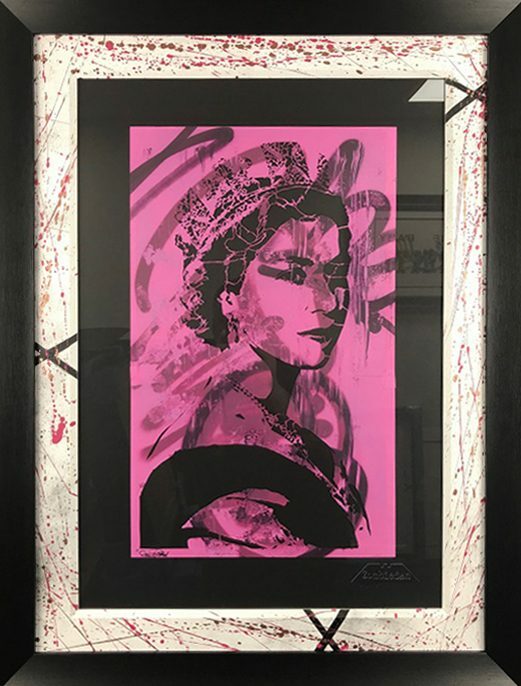 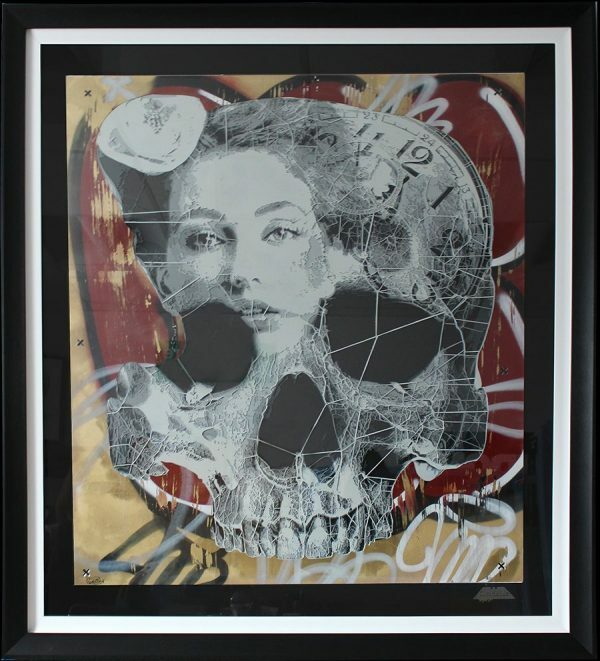 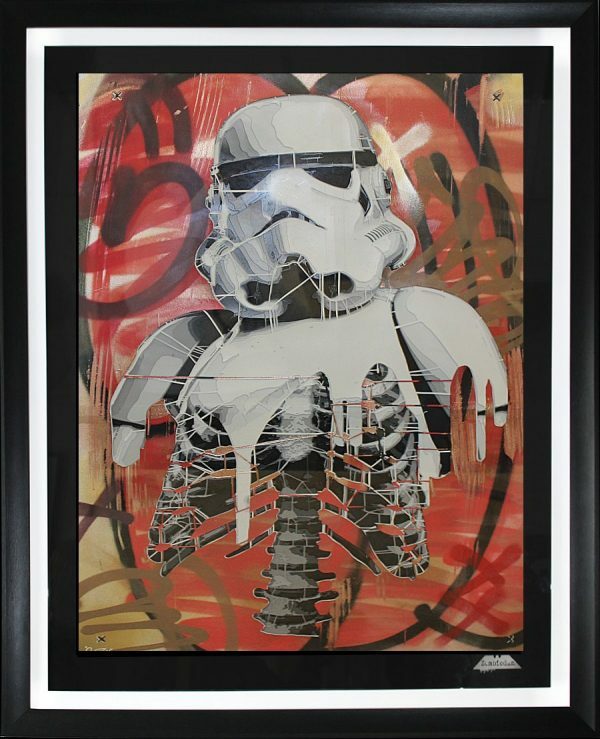 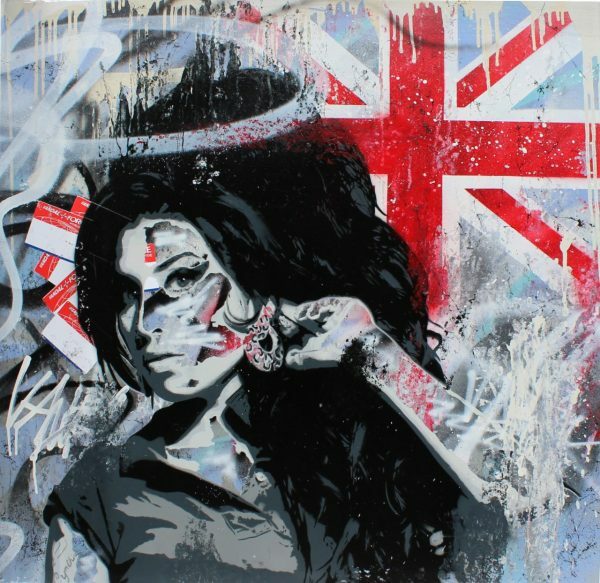 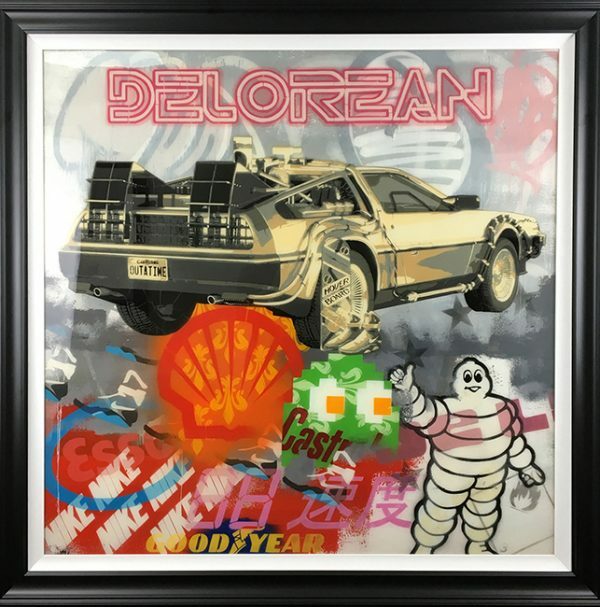 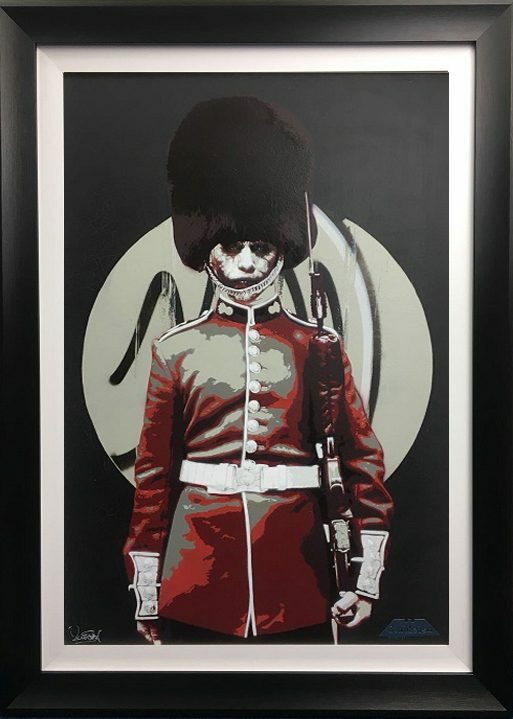 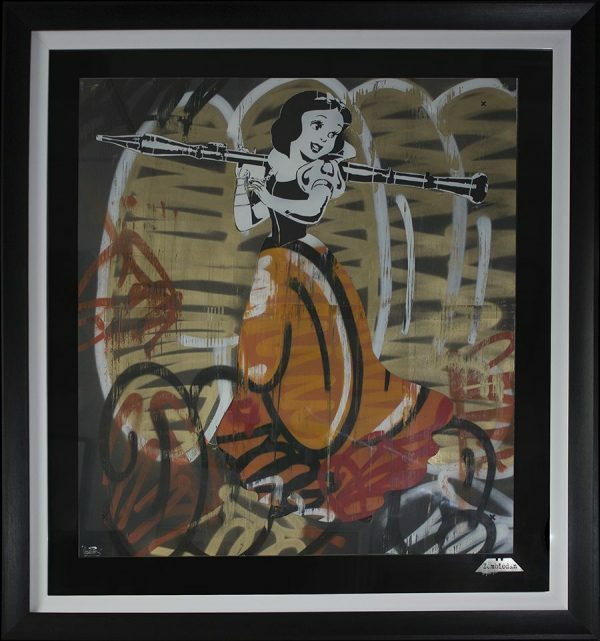 Entirely consumed by the capital’s encompassing and enrapturing urban and street art scene as a child in the 1990’s, and as an active witness of the golden era of British street art – Zombiedan is one of the most intoxicating and captivating new names in British art. 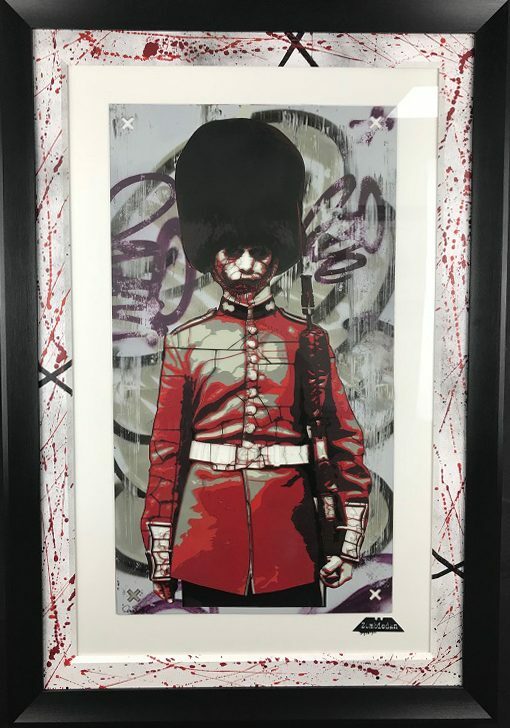 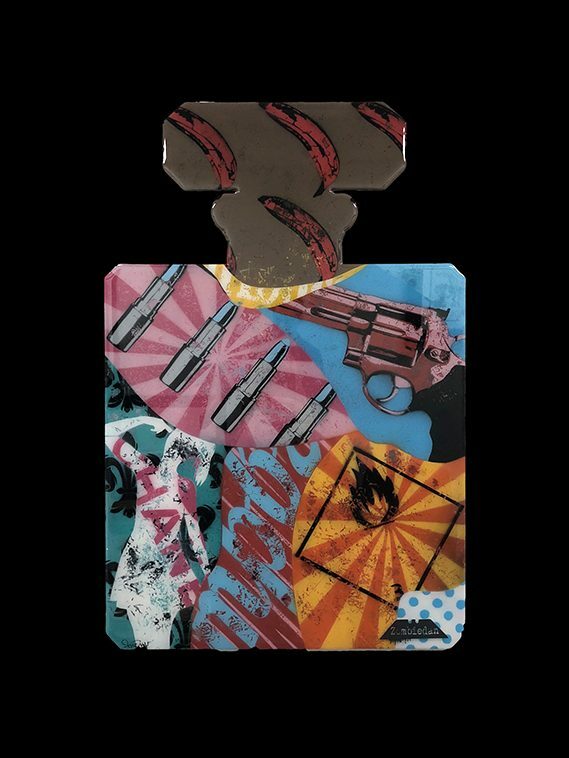 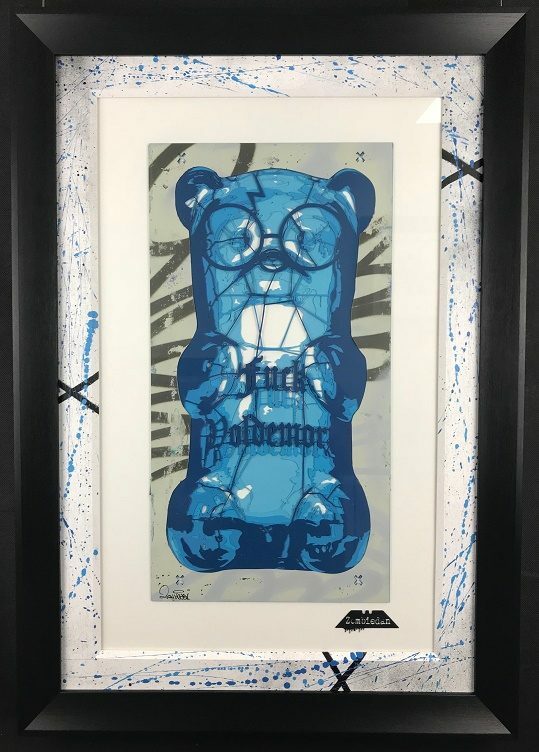 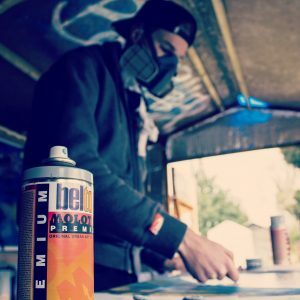 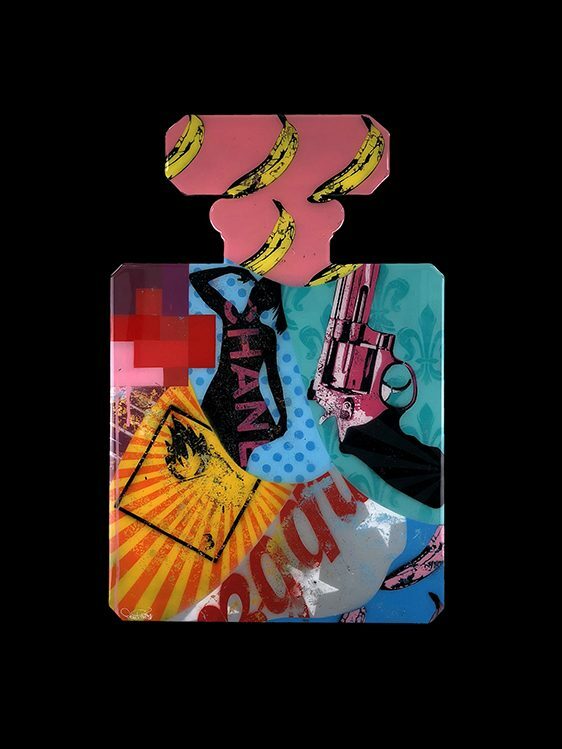 Leaving school with a double distinction in Art and relocating to the Midlands, Zombiedan set about mirroring modern day influences in Blek Le Rat and Banksy by taking his unique explosion of energy and colour to his own hometown and beyond to promote his unequivocal lust of urban art. 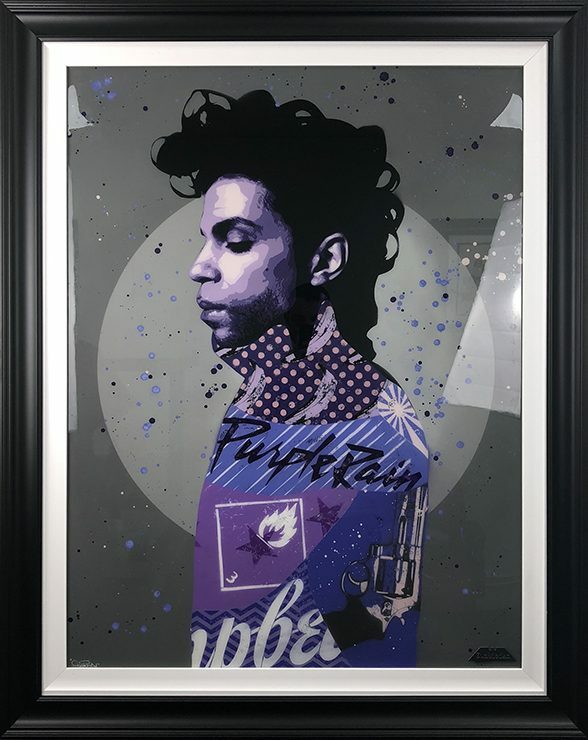 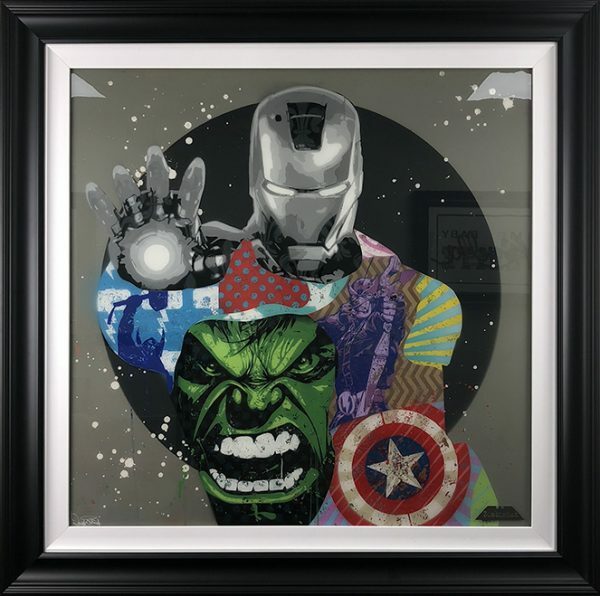 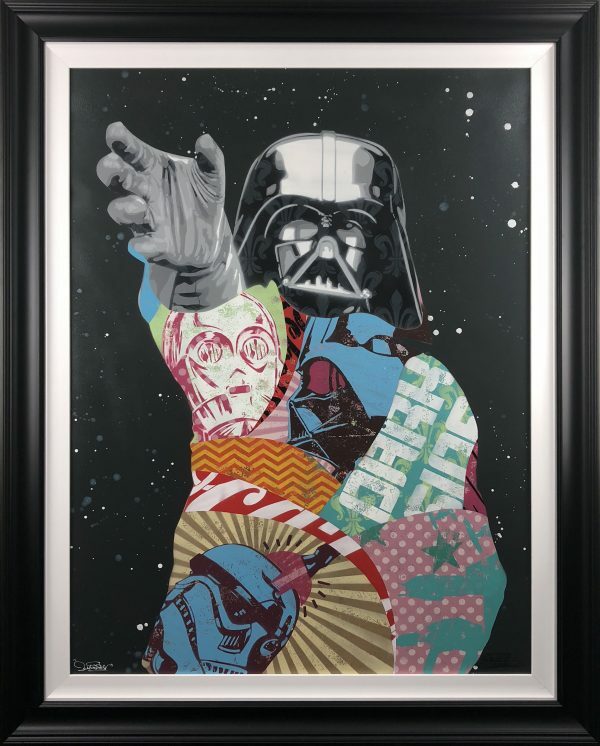 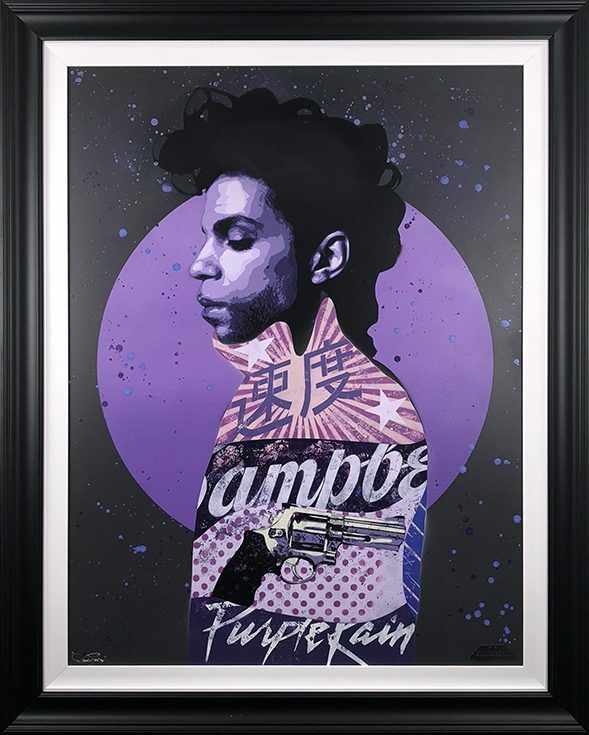 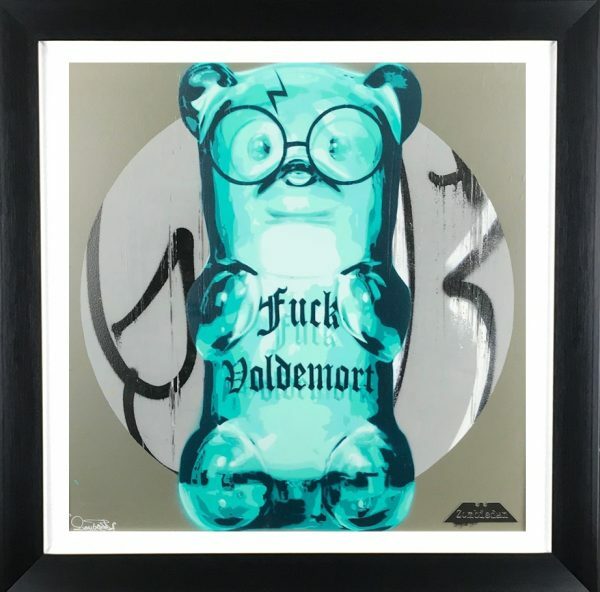 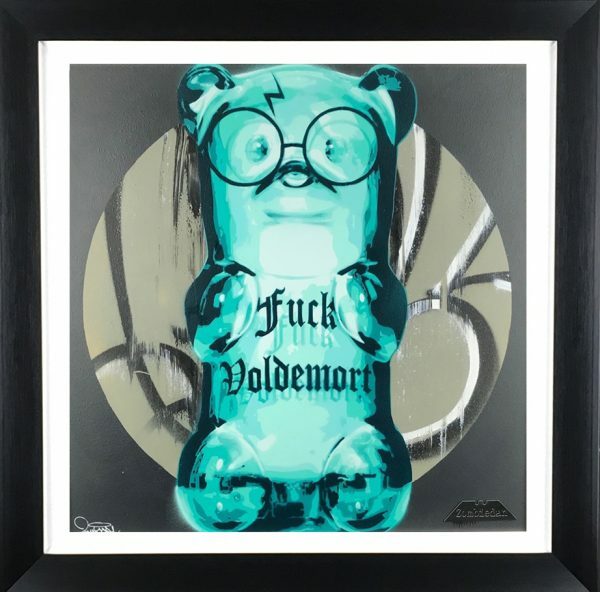 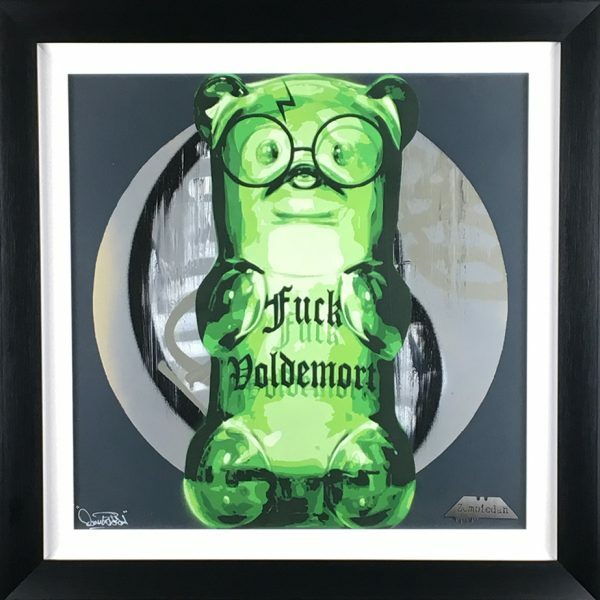 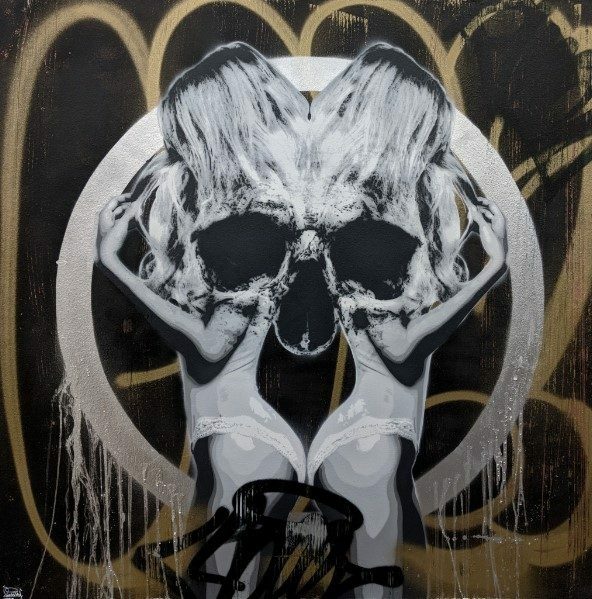 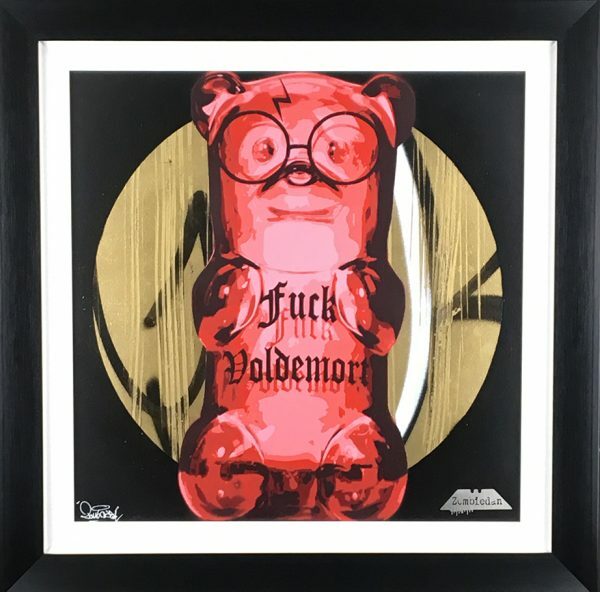 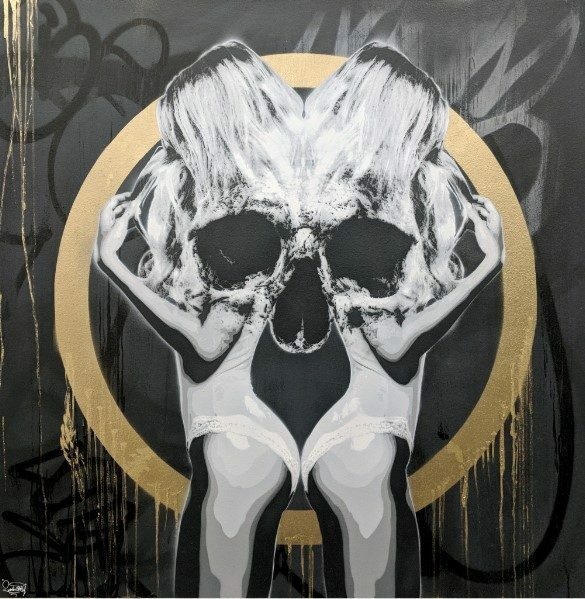 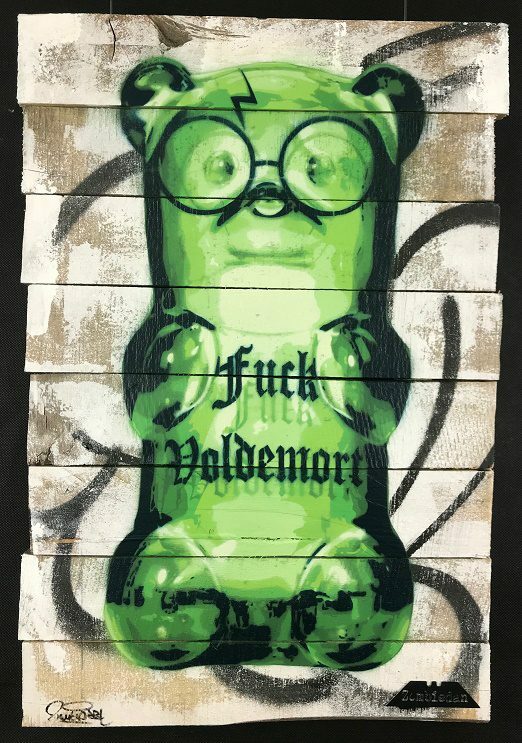 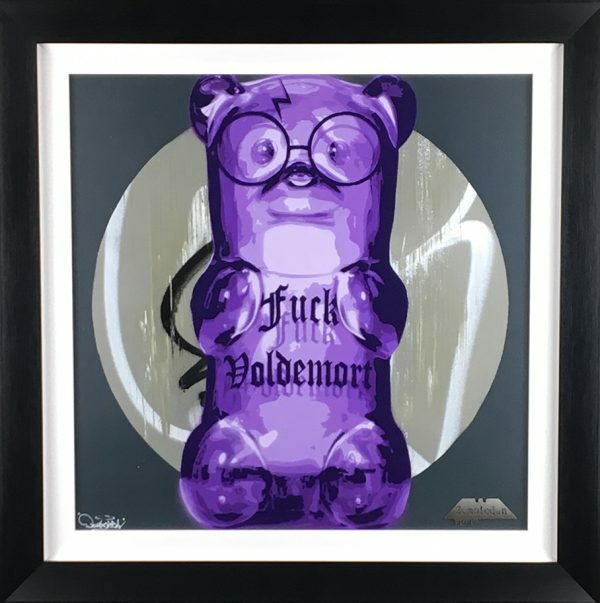 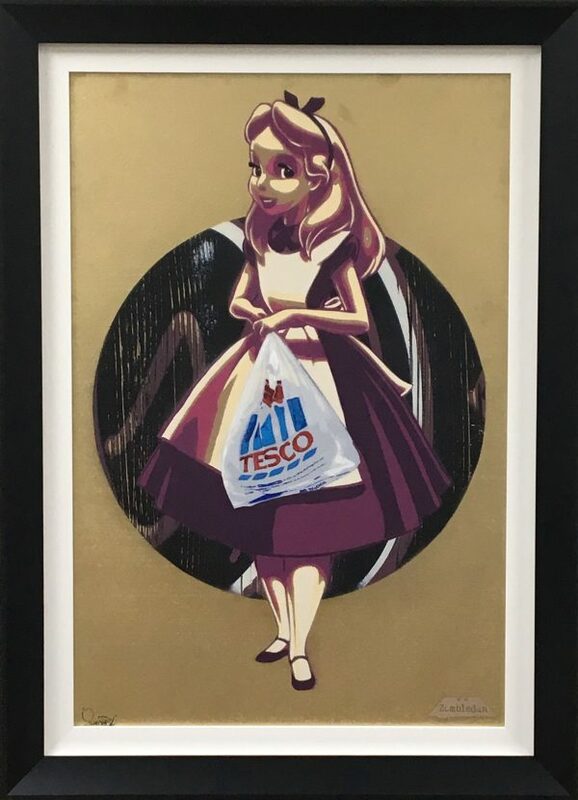 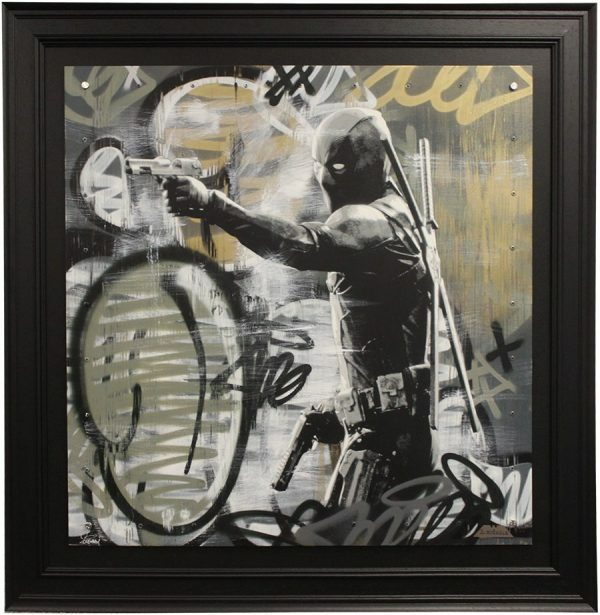 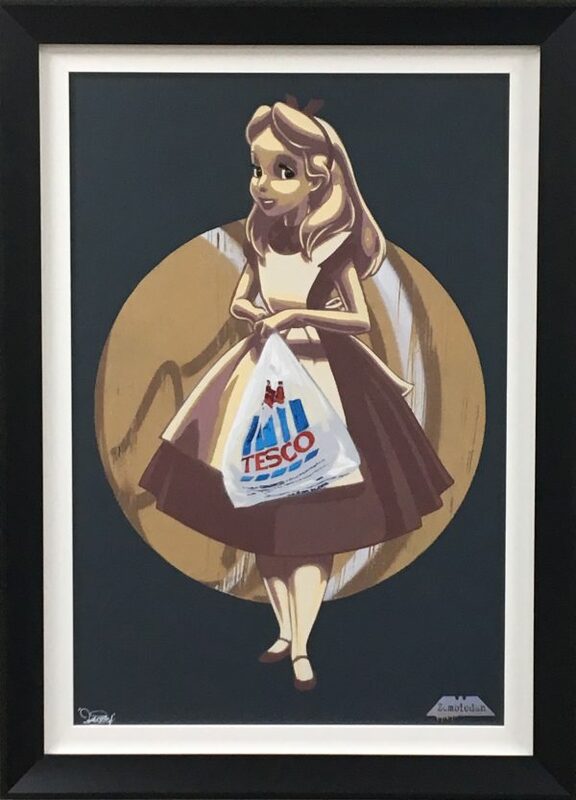 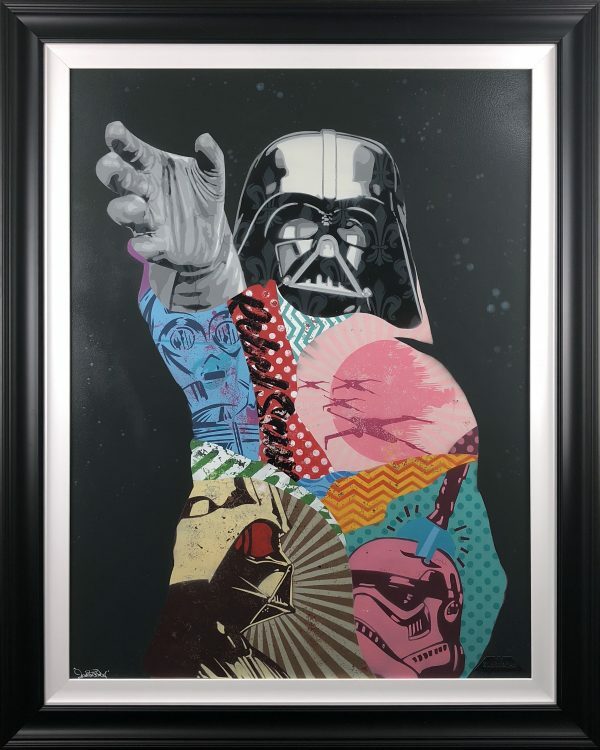 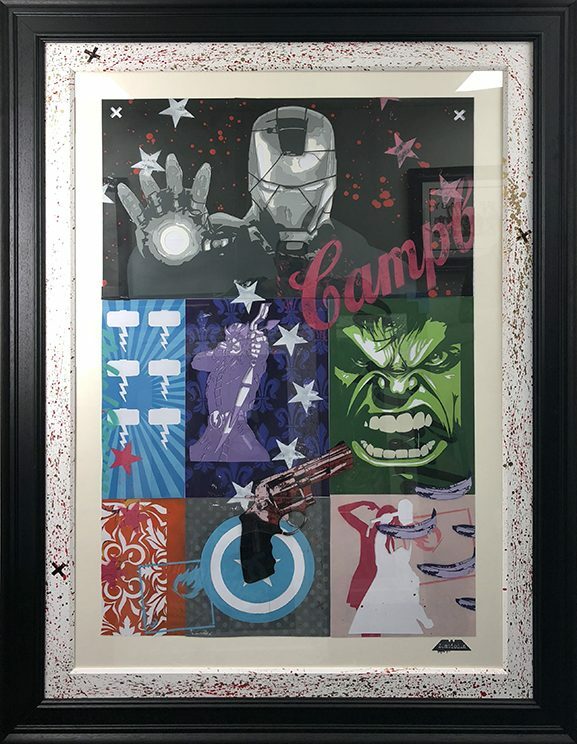 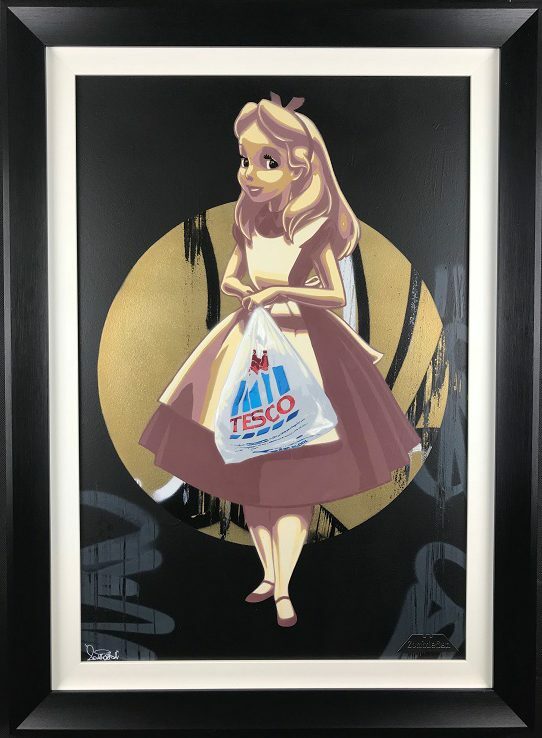 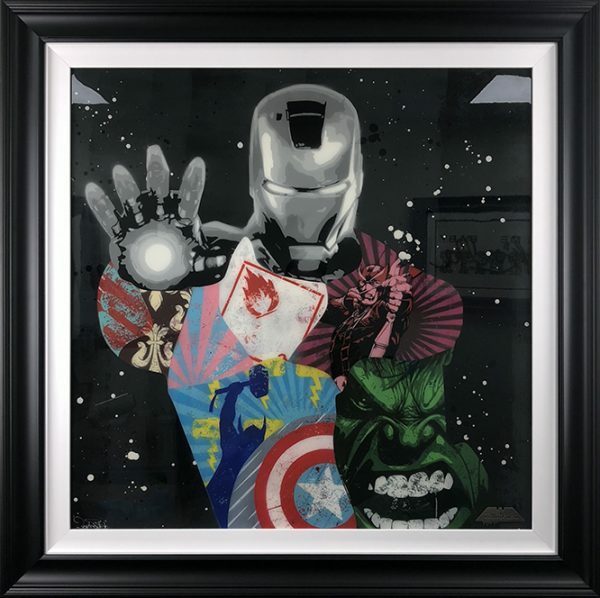 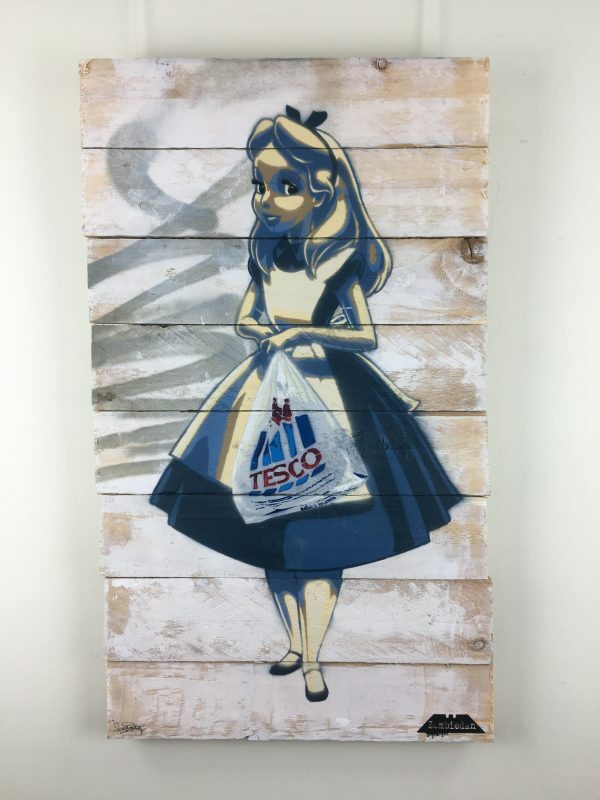 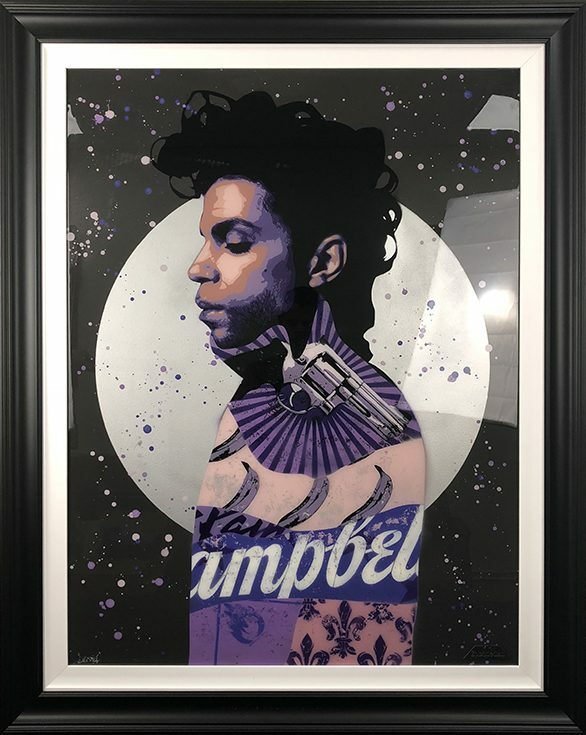 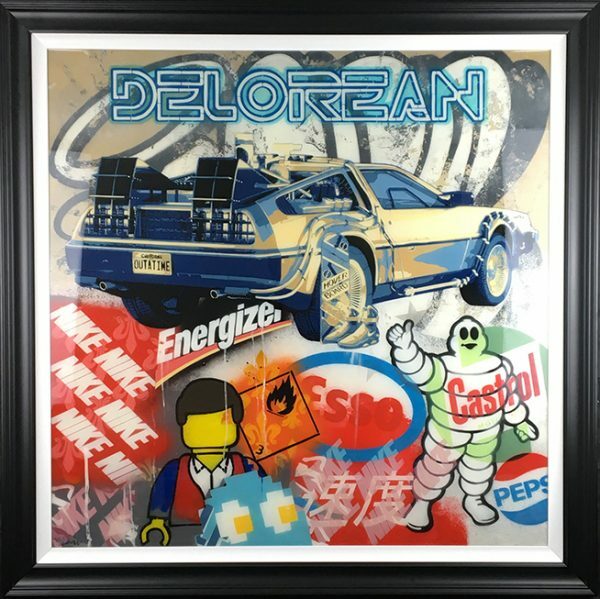 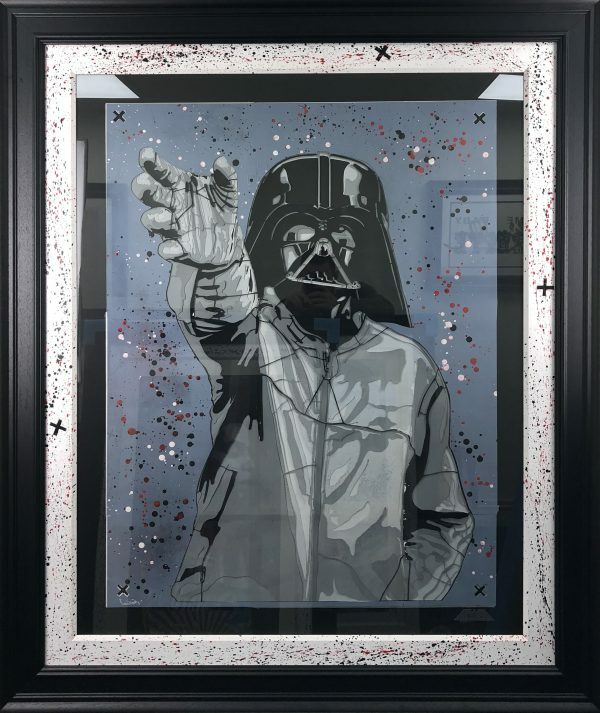 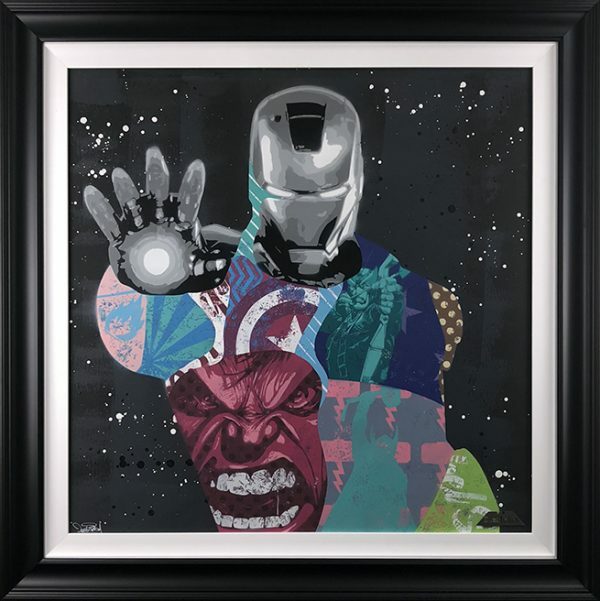 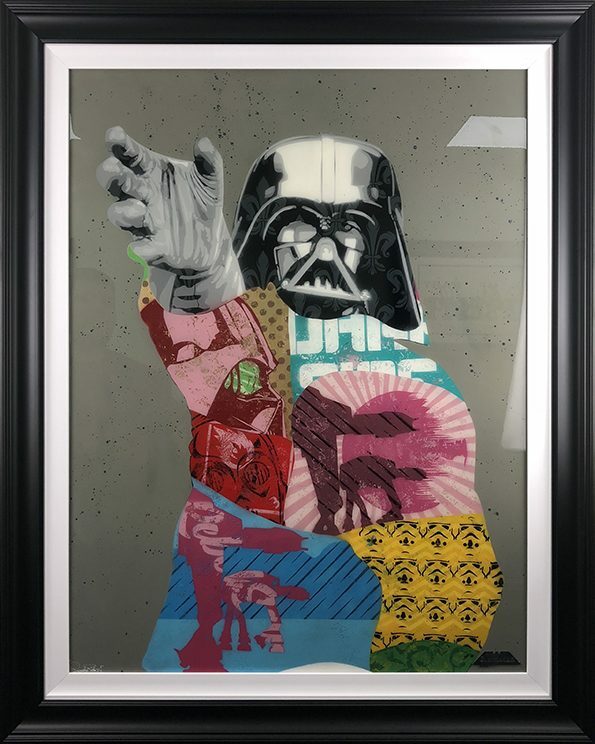 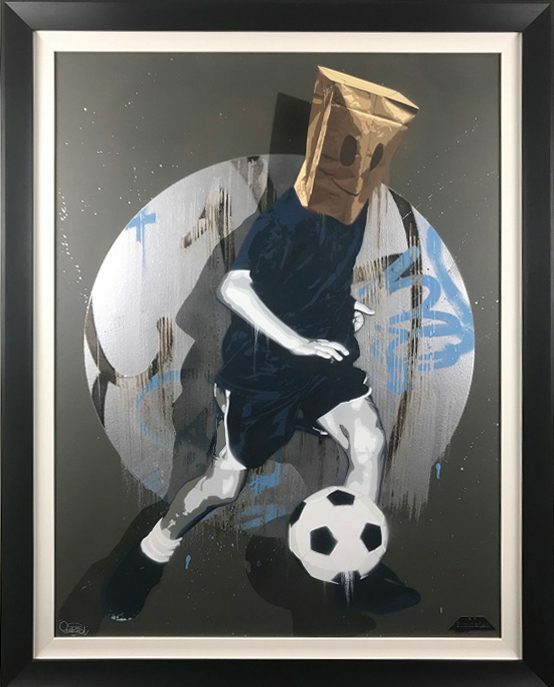 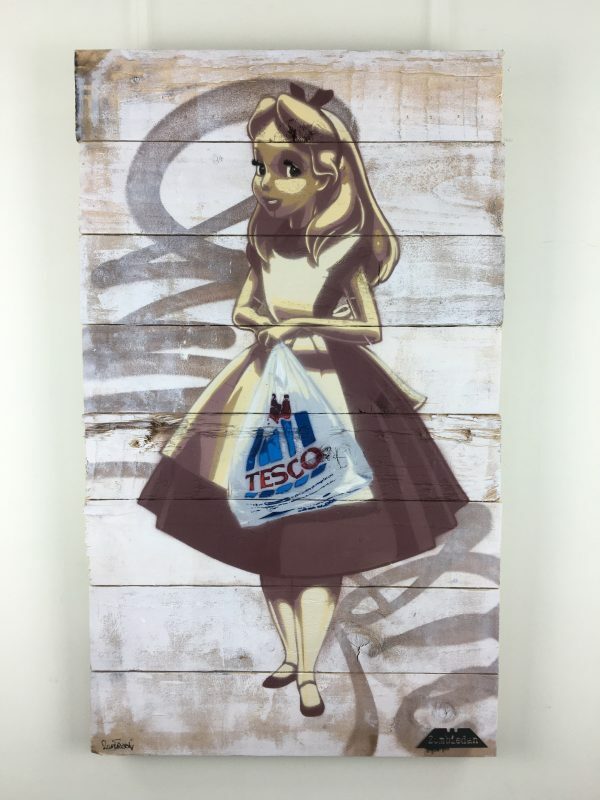 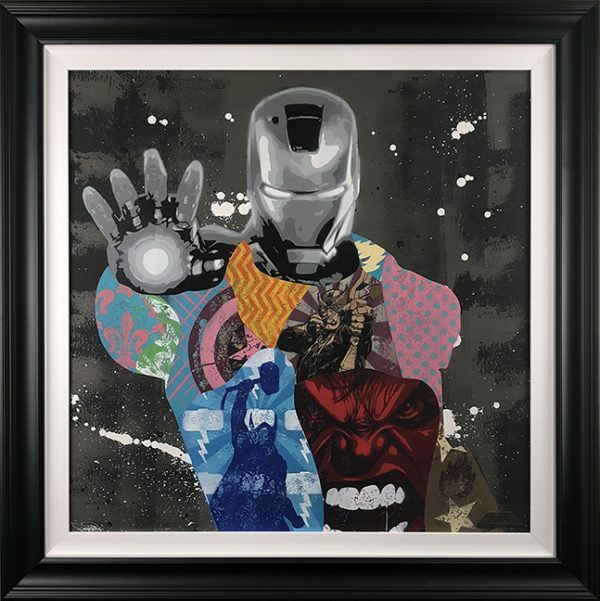 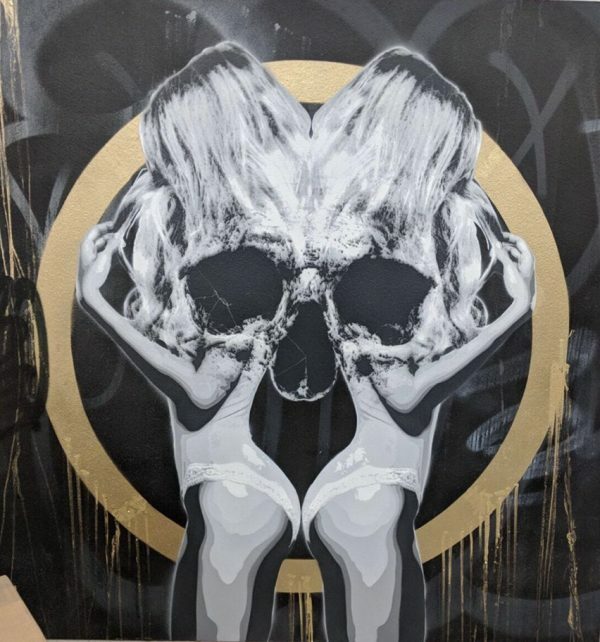 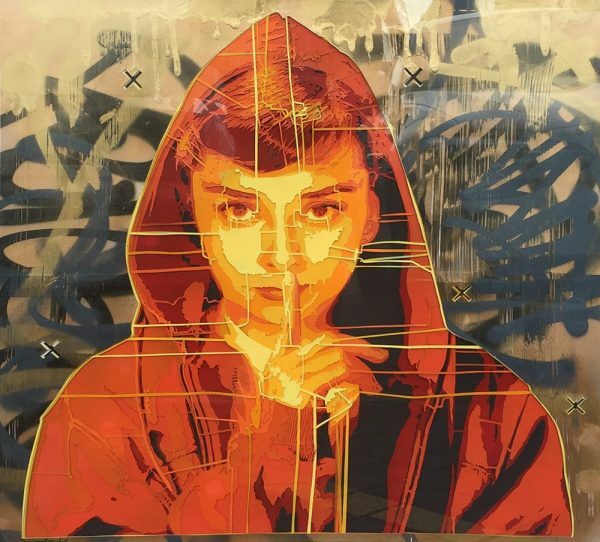 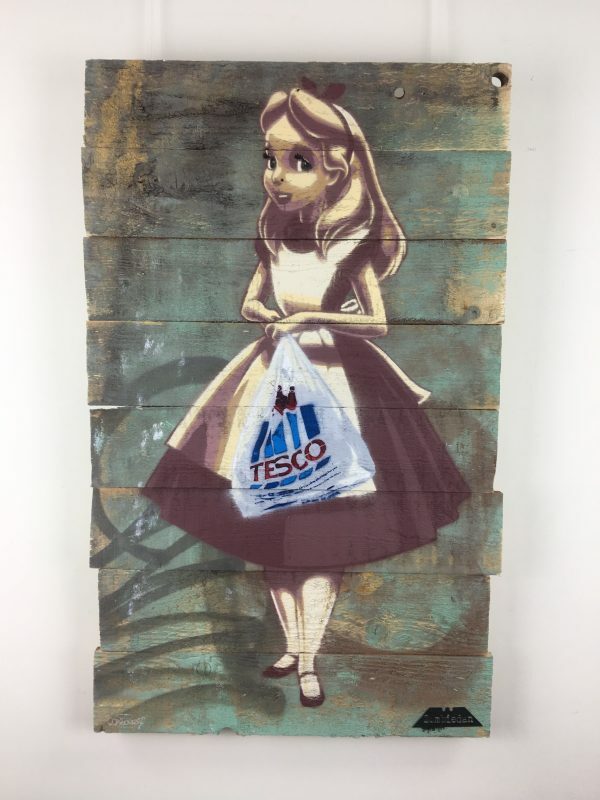 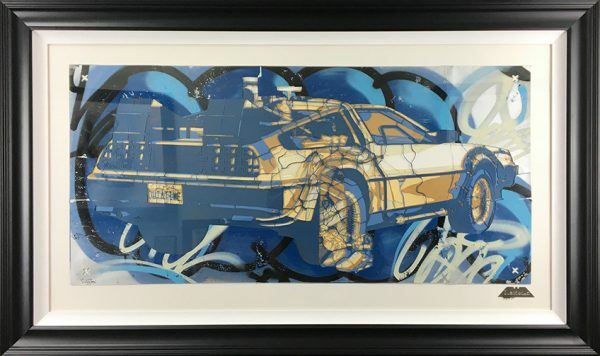 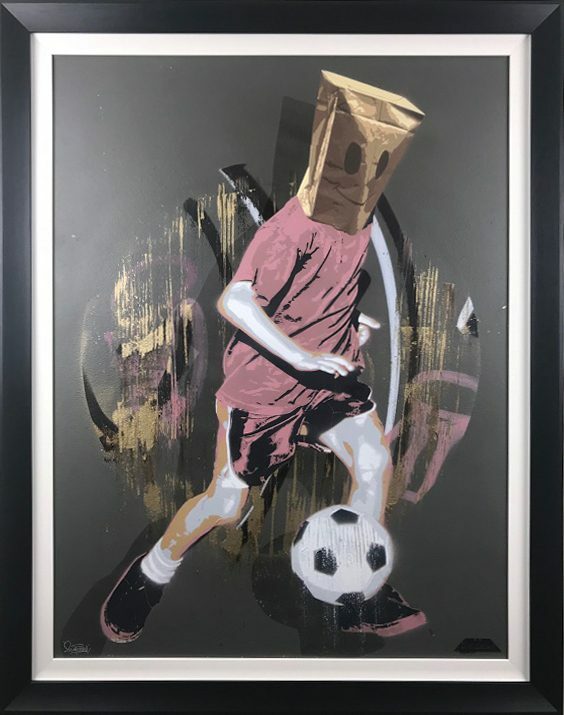 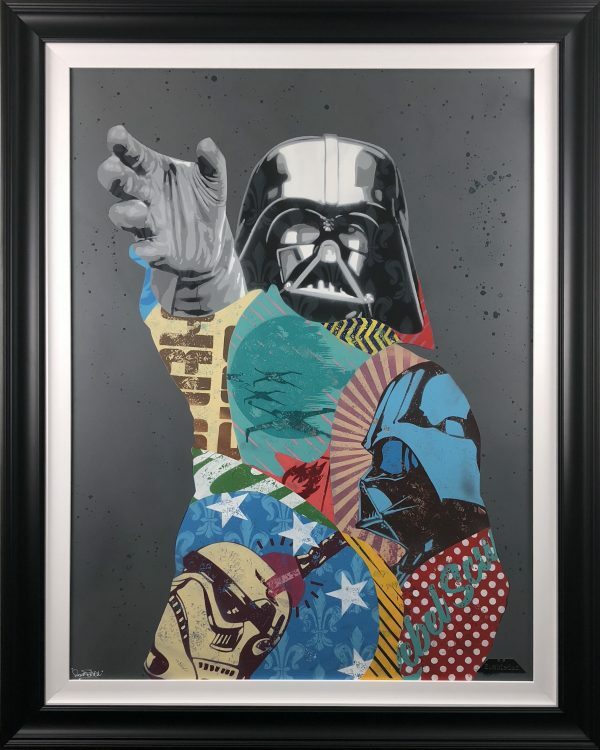 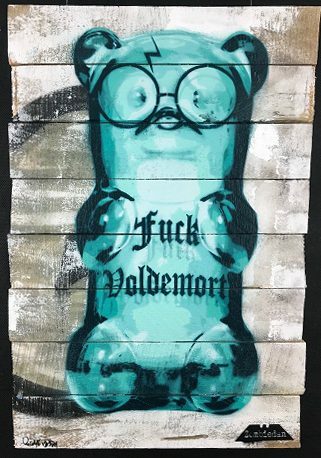 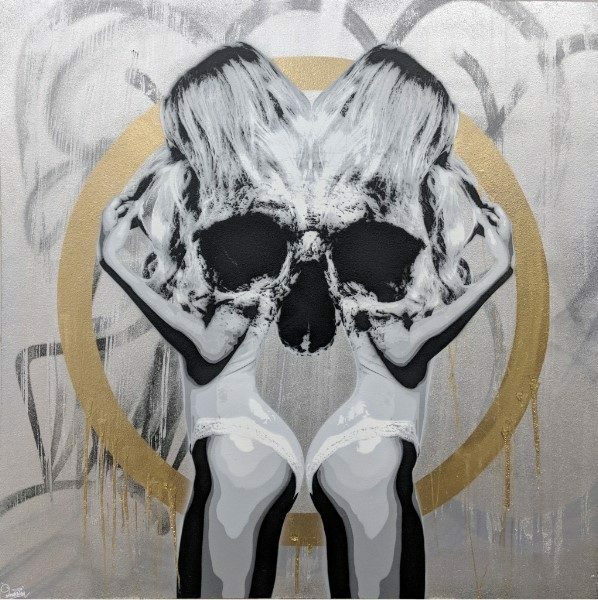 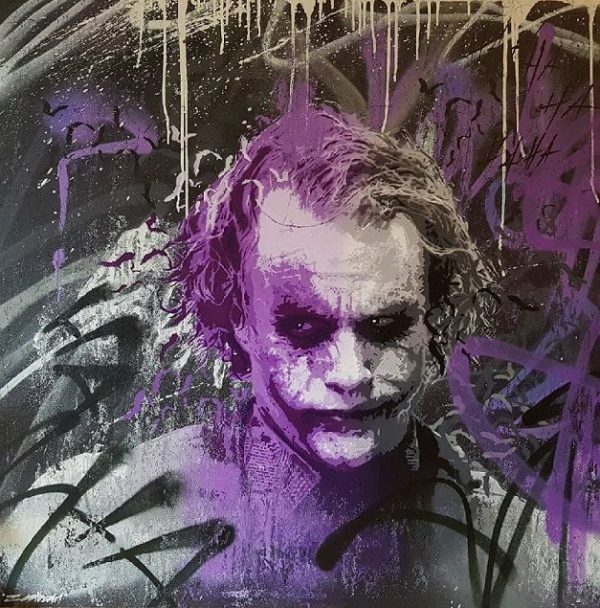 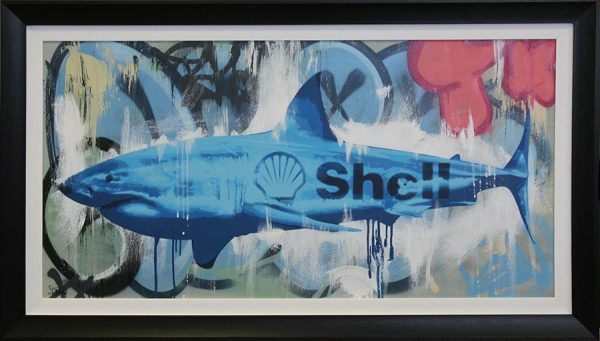 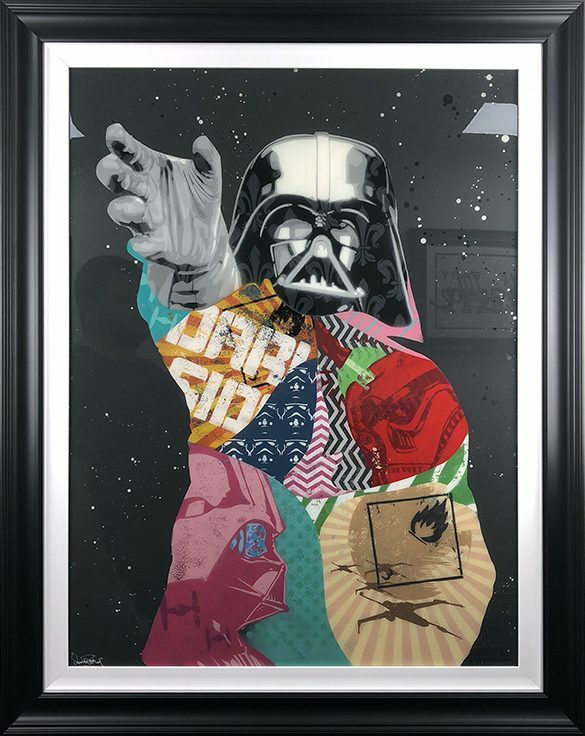 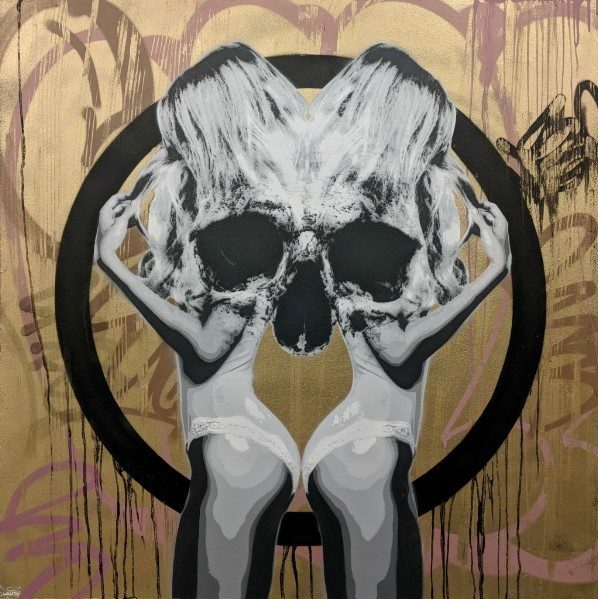 The considerable media attention that followed enticed regular invitations to exhibit works at the likes of Comic Con and Upfest, bringing a new audience to the artist whose works had previously been anonymous until reveal to his cult social media following. 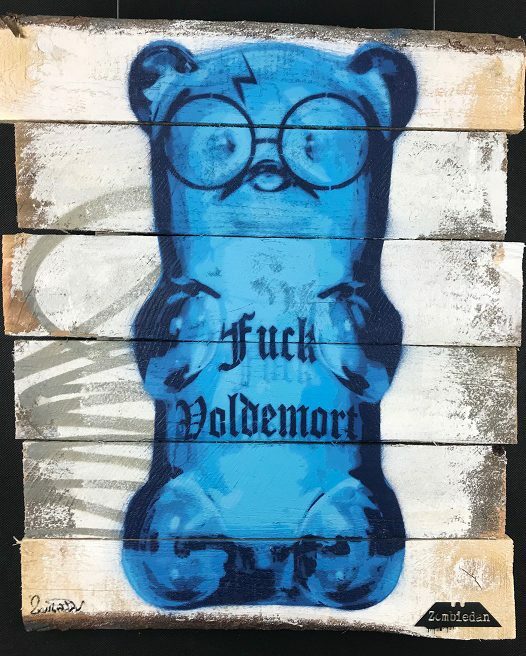 A true scholar of the art of creating stencils, Zombiedan has come a long way from that very first cut. 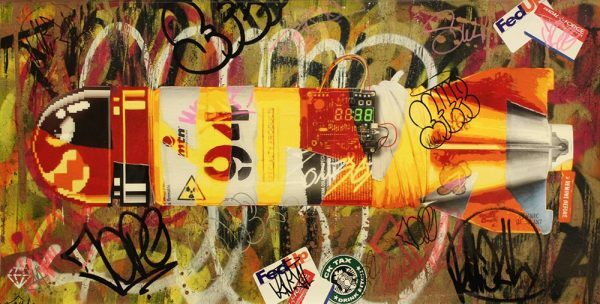 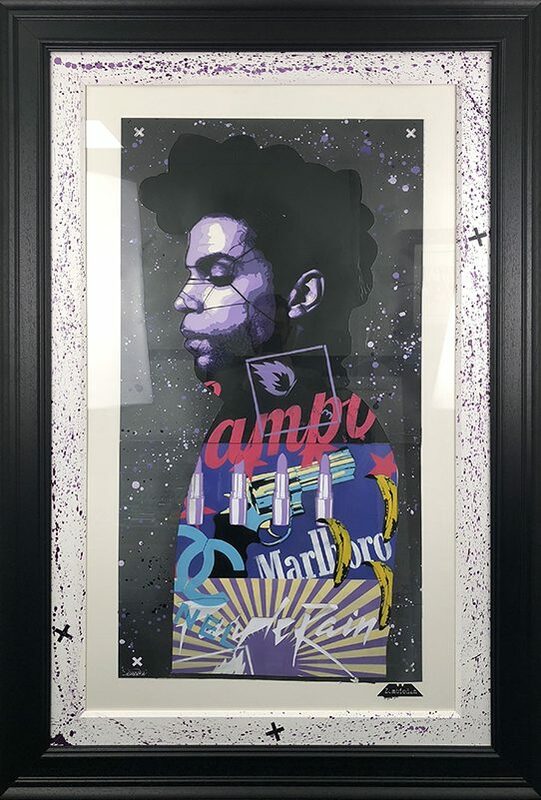 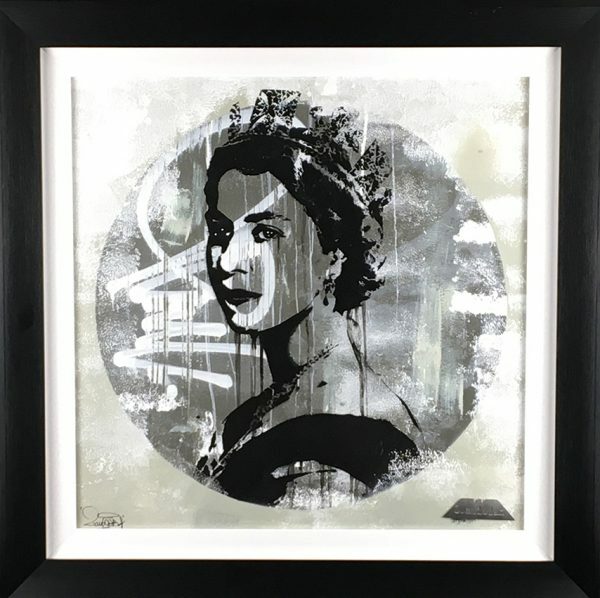 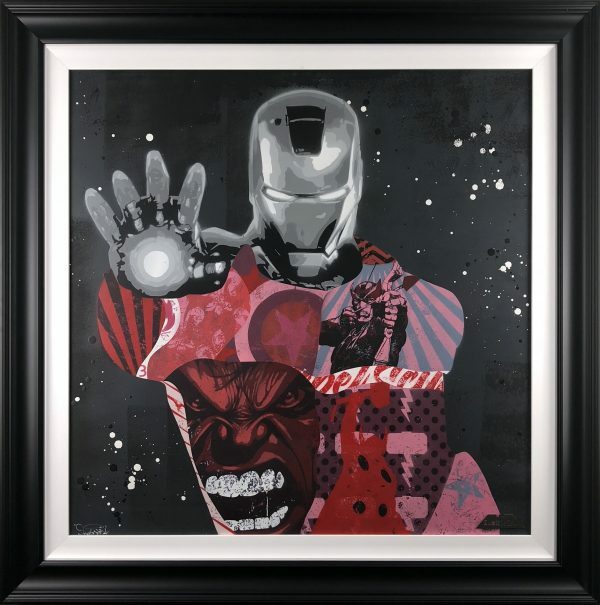 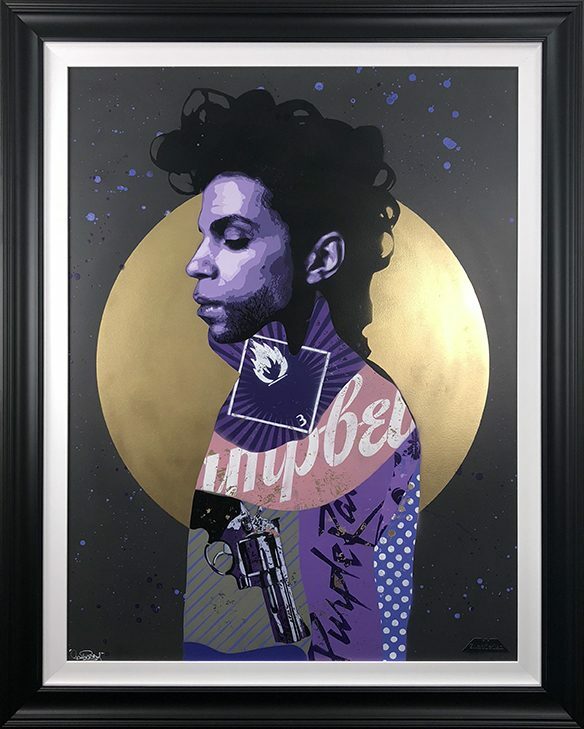 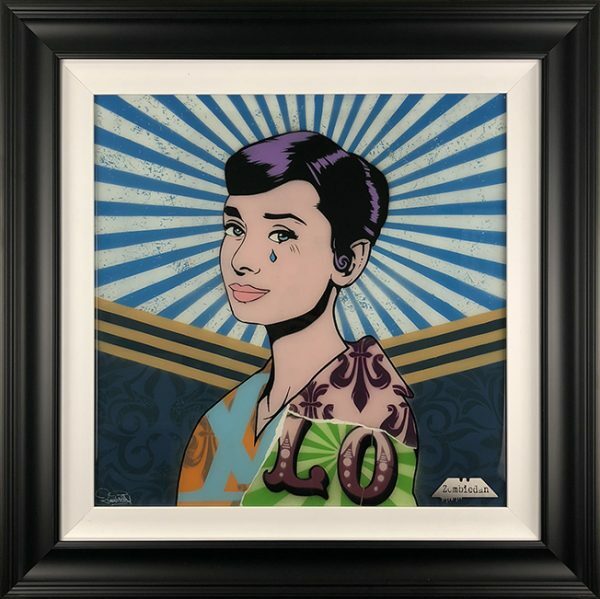 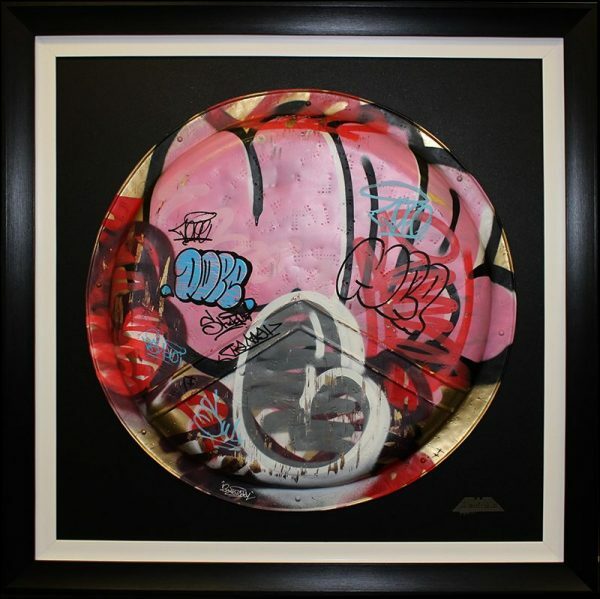 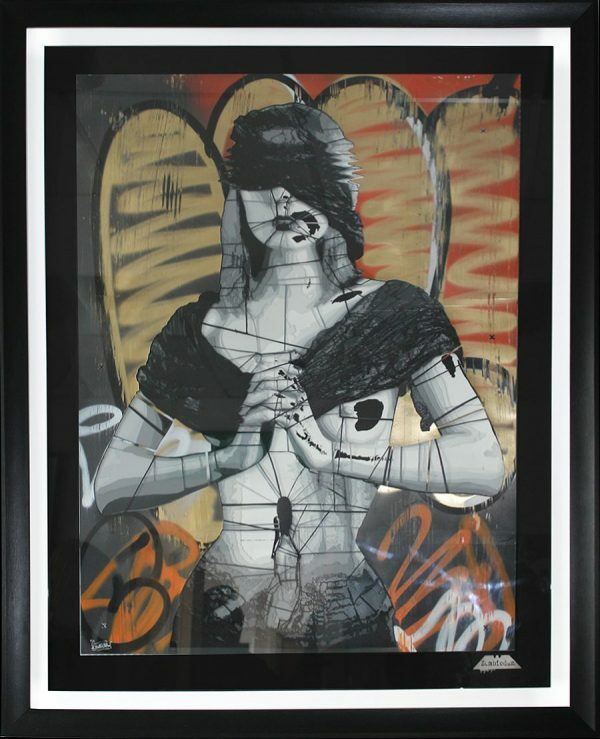 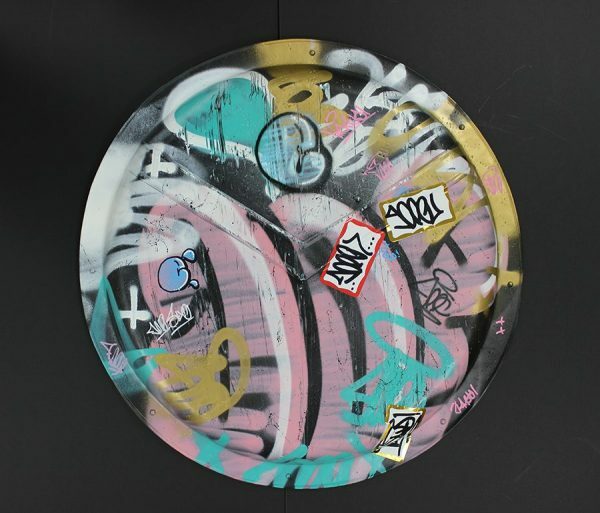 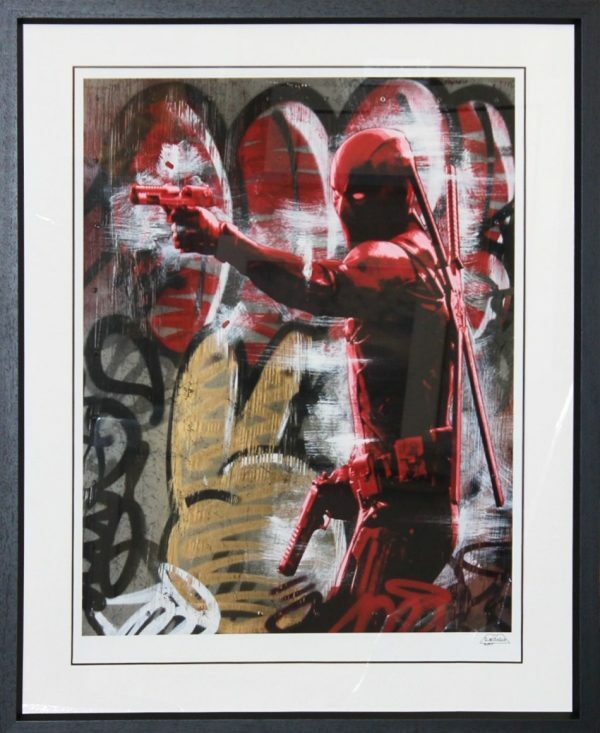 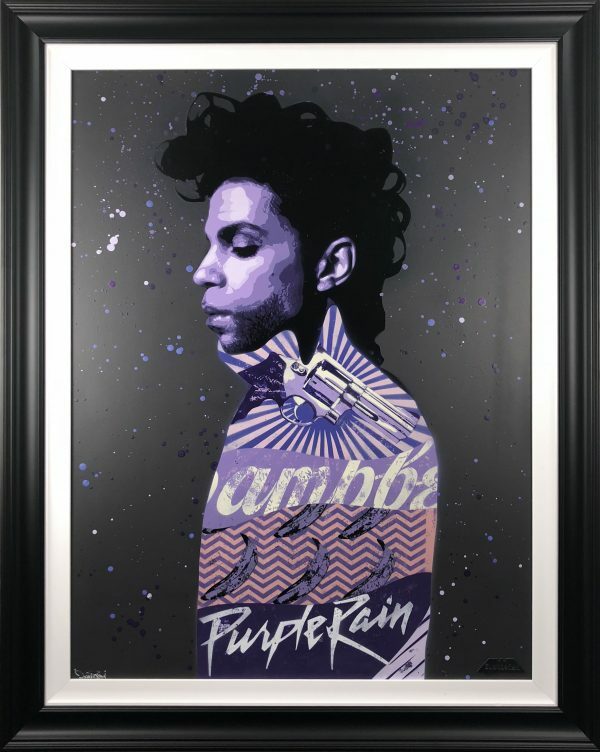 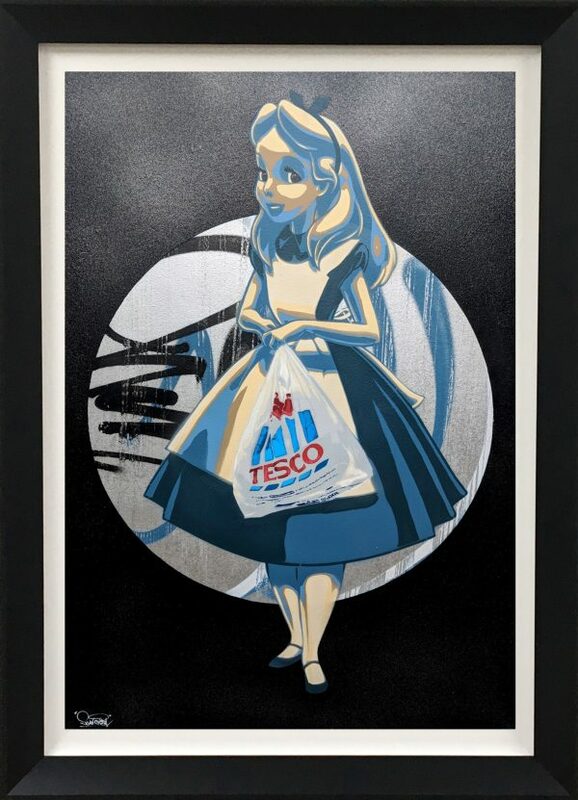 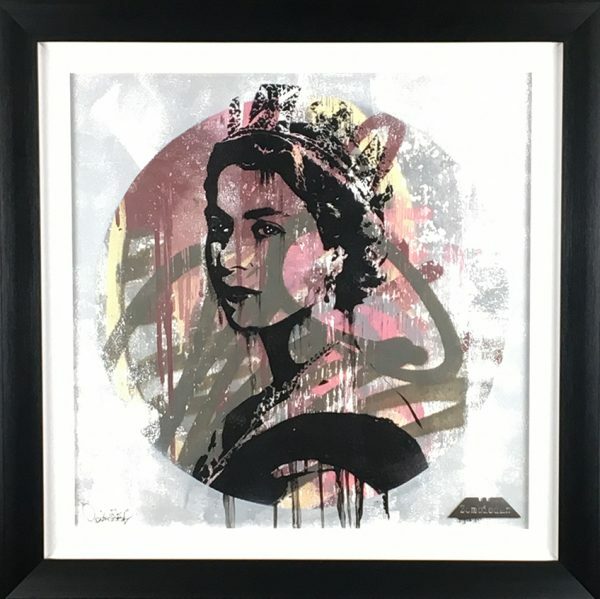 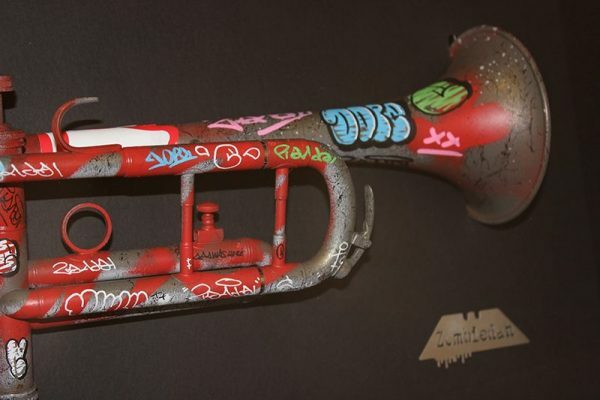 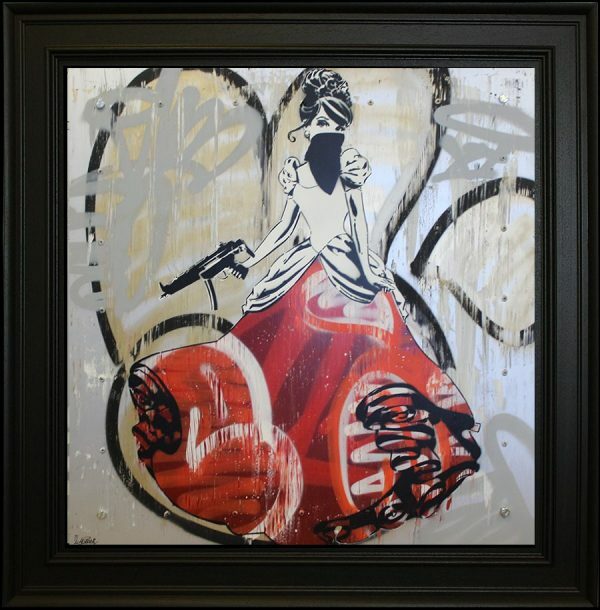 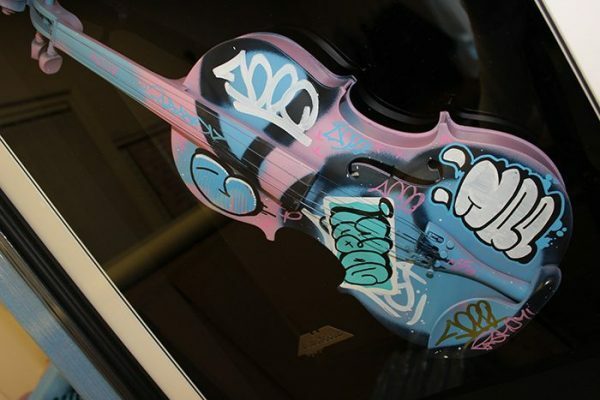 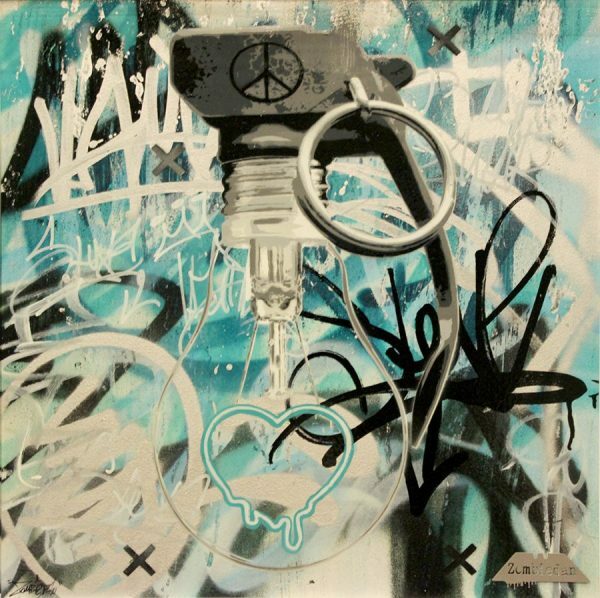 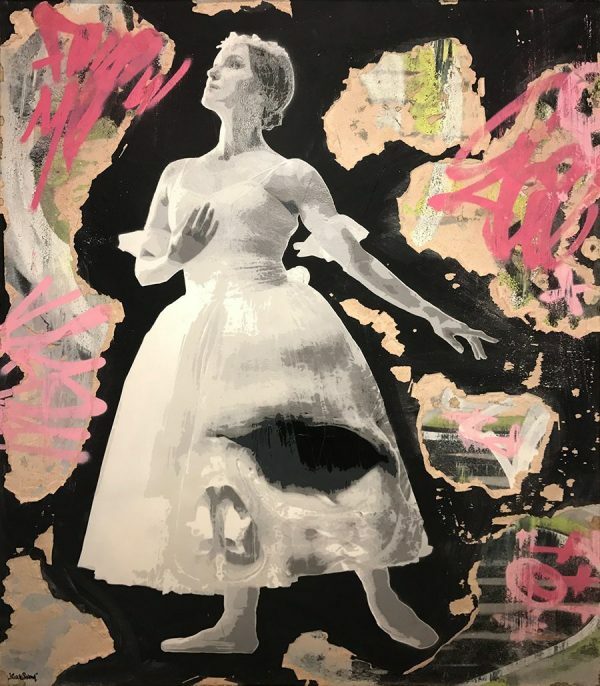 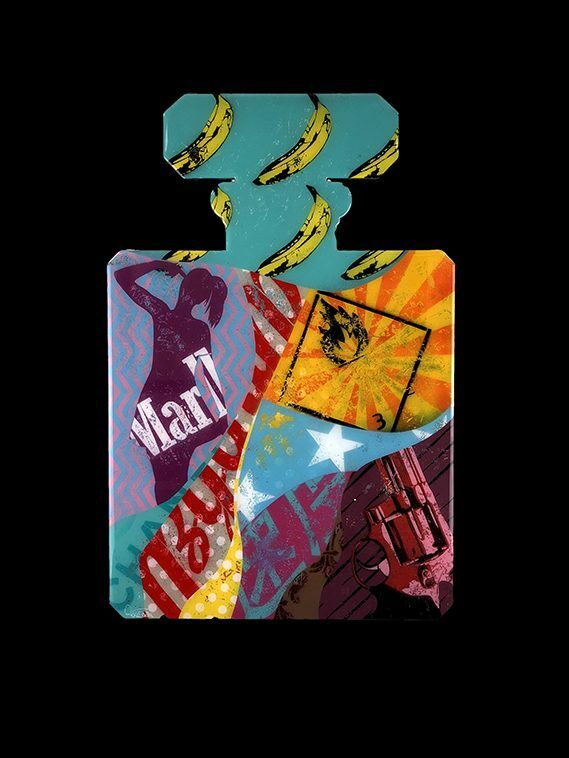 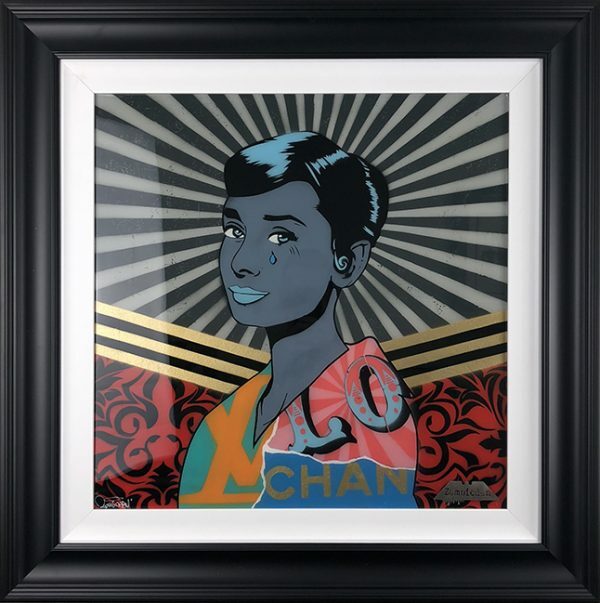 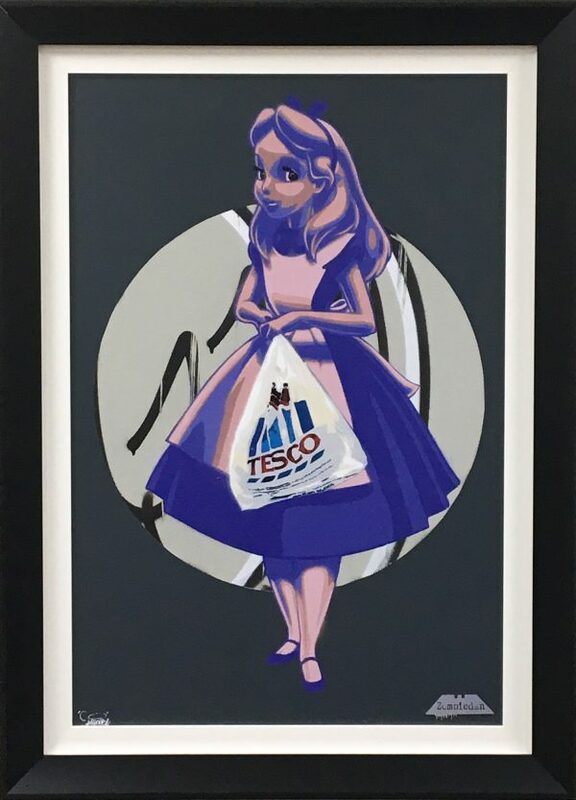 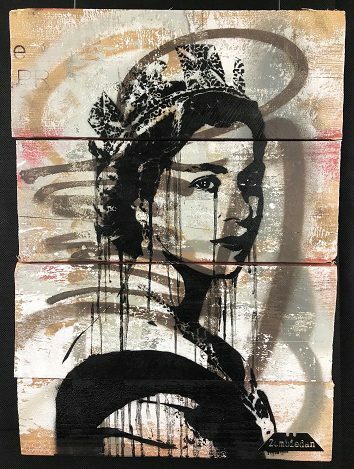 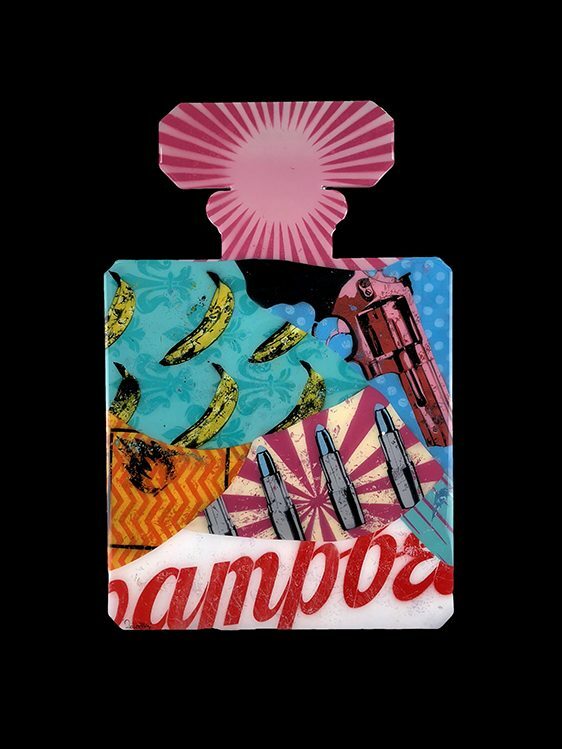 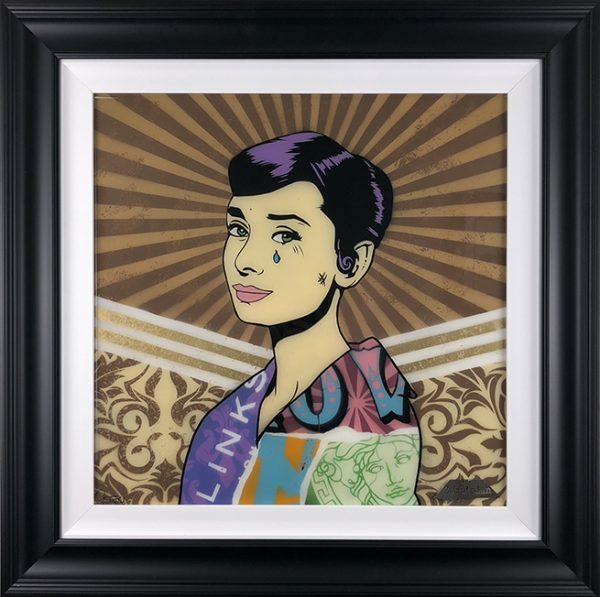 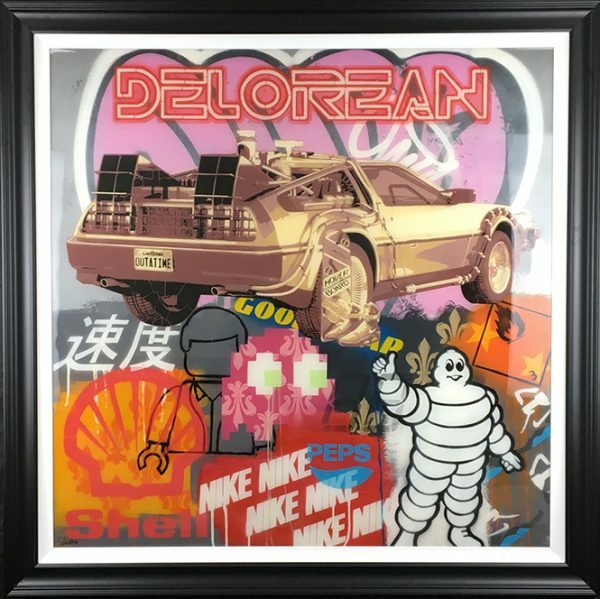 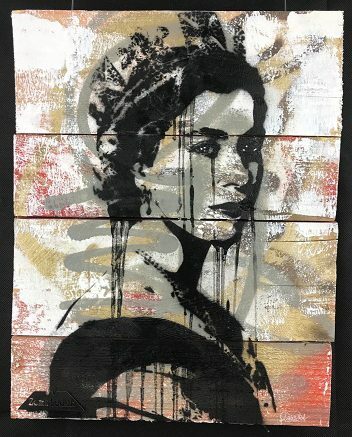 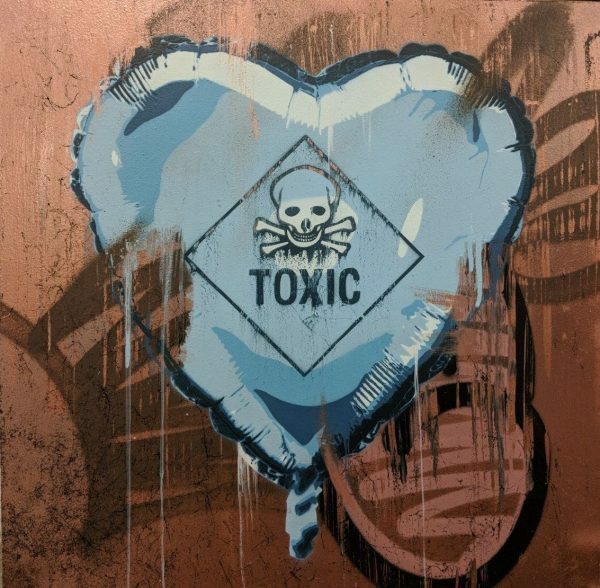 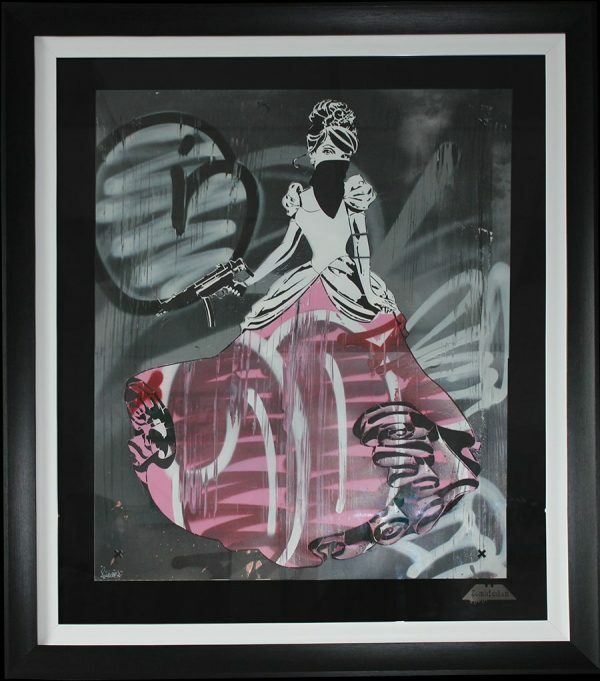 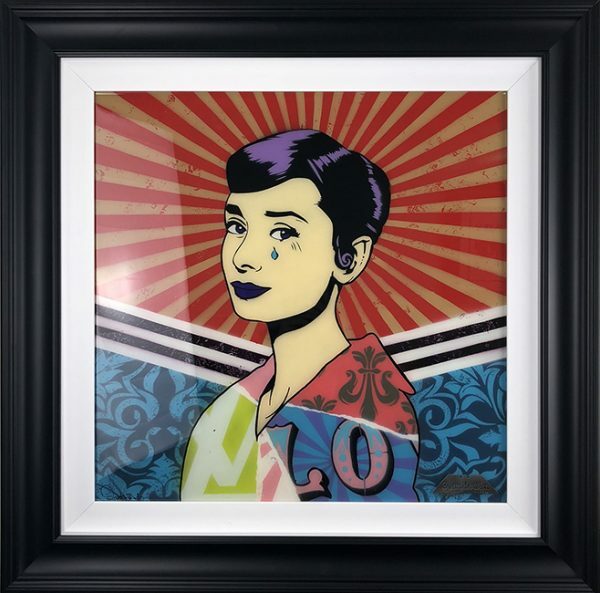 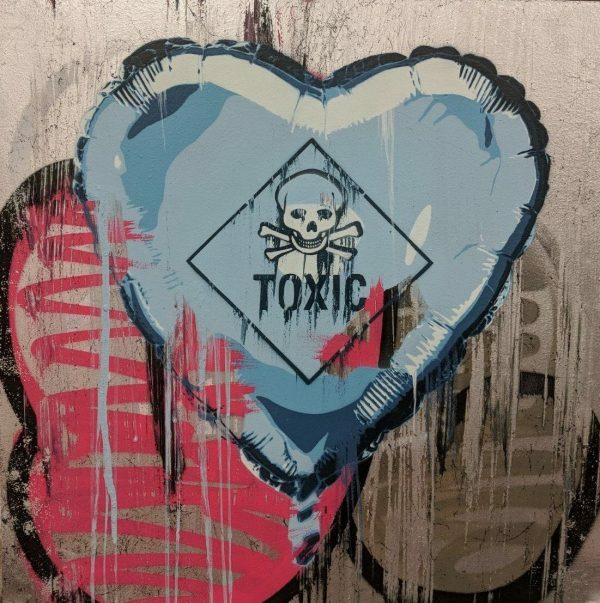 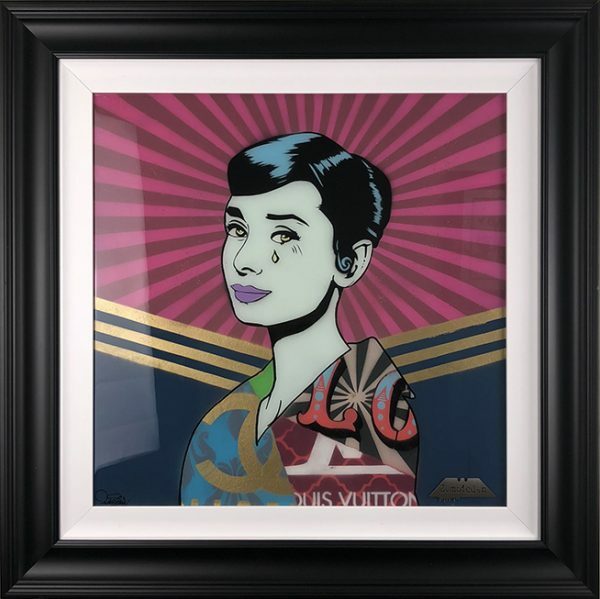 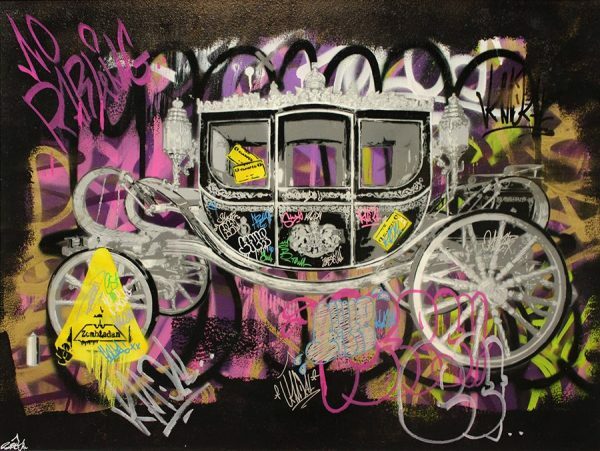 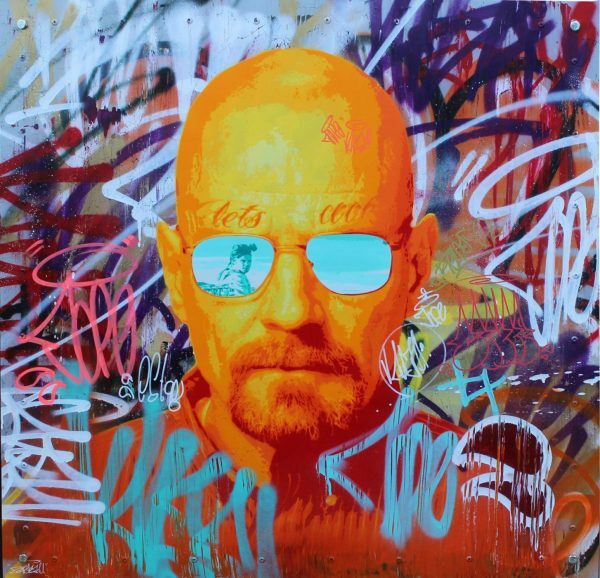 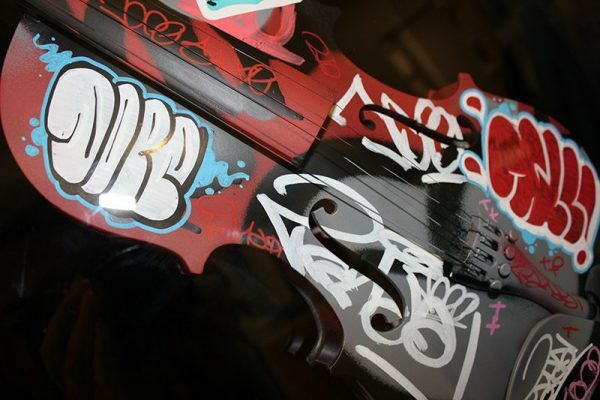 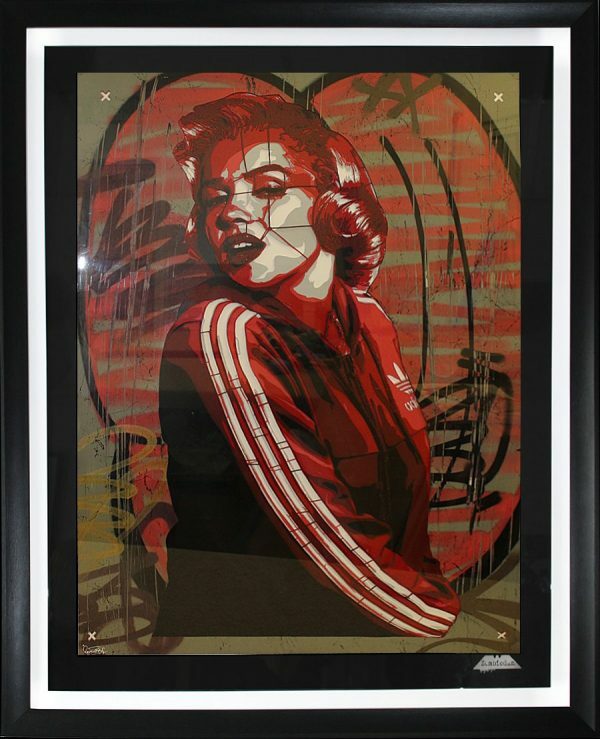 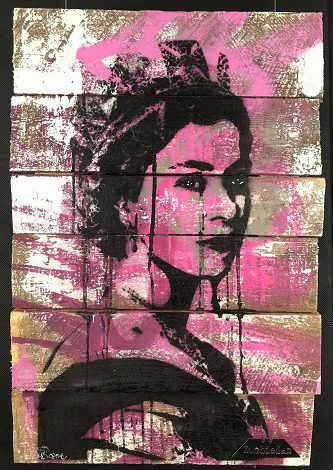 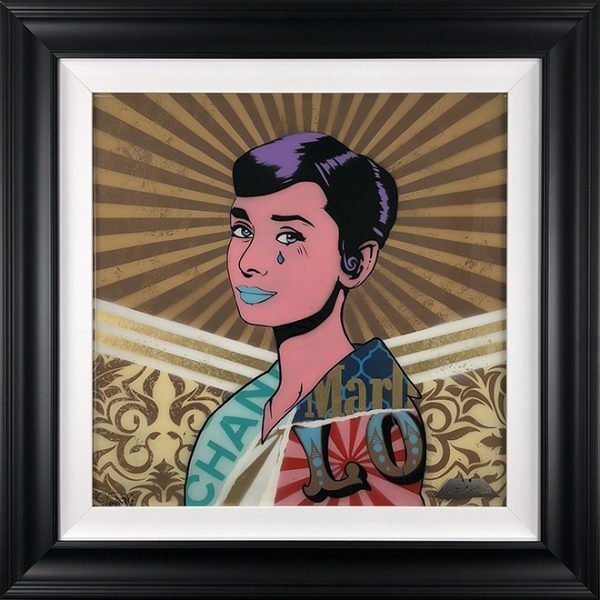 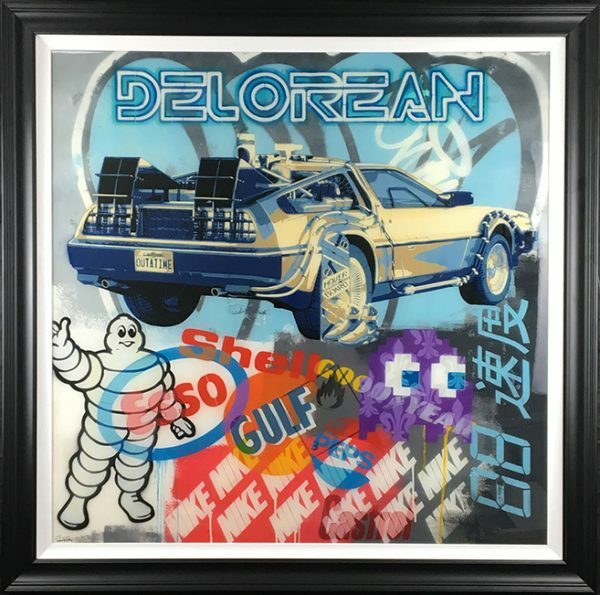 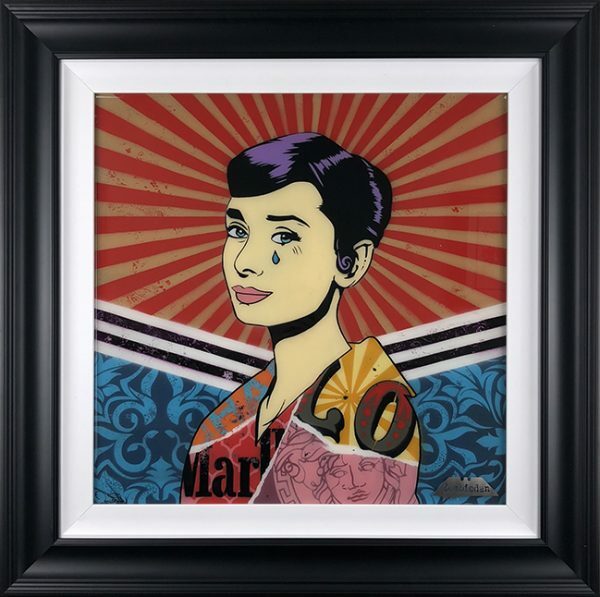 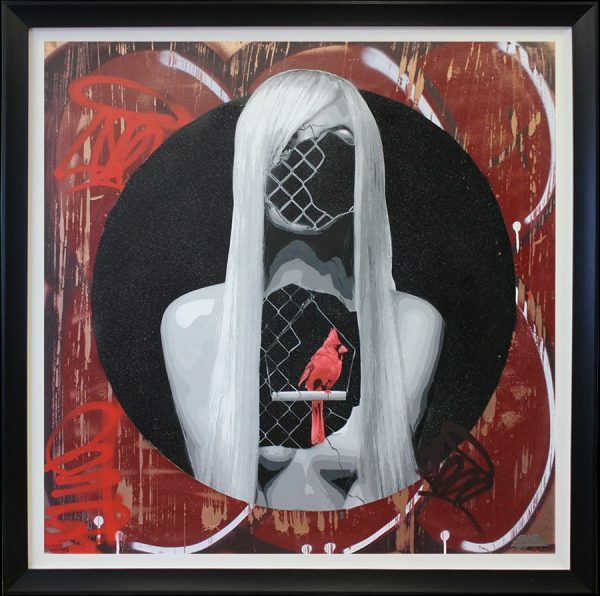 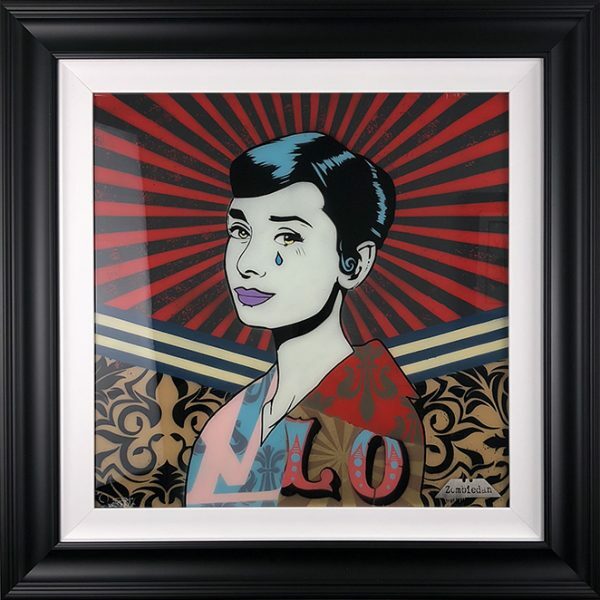 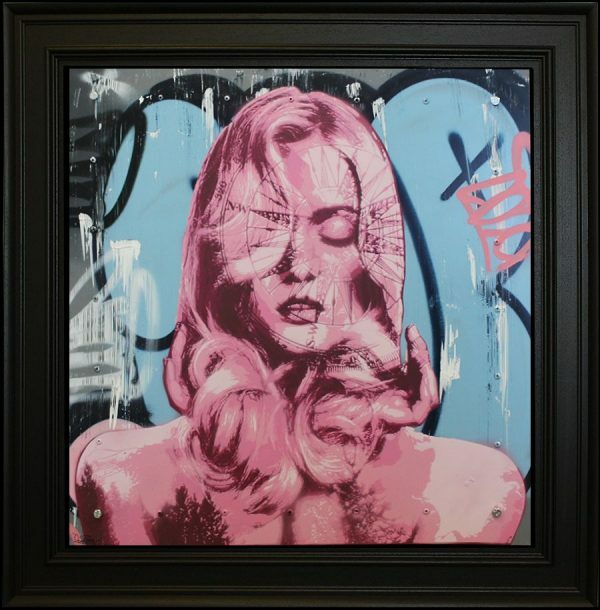 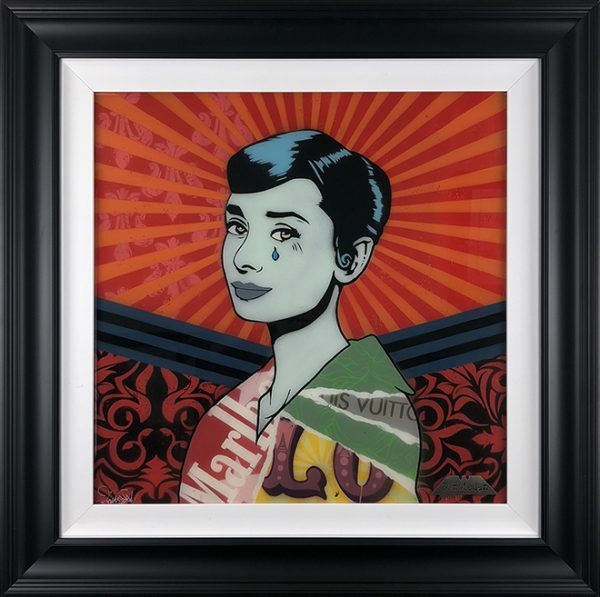 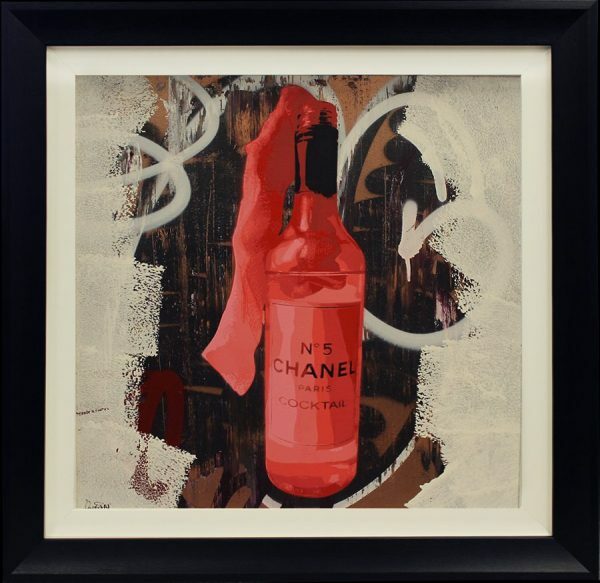 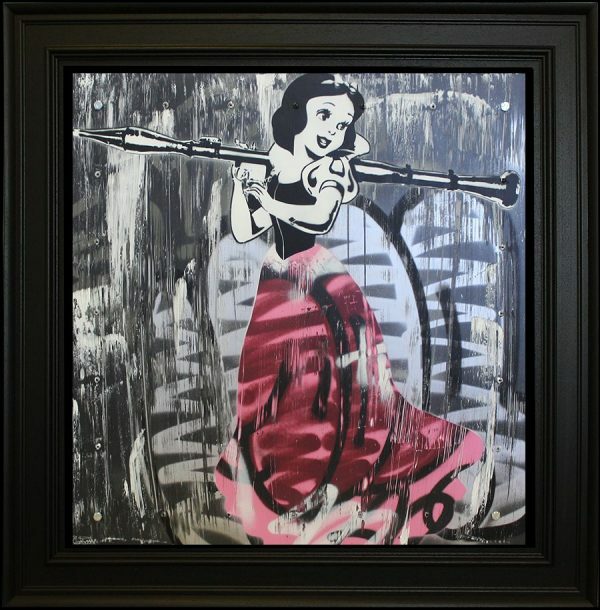 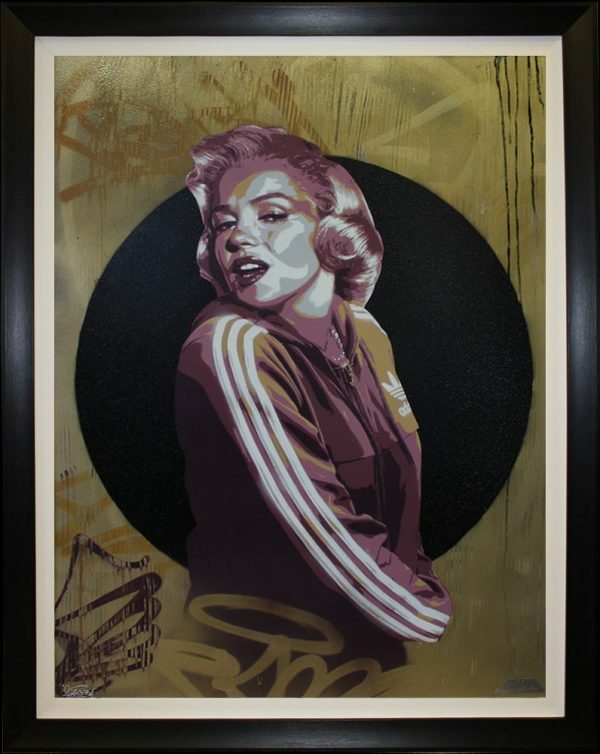 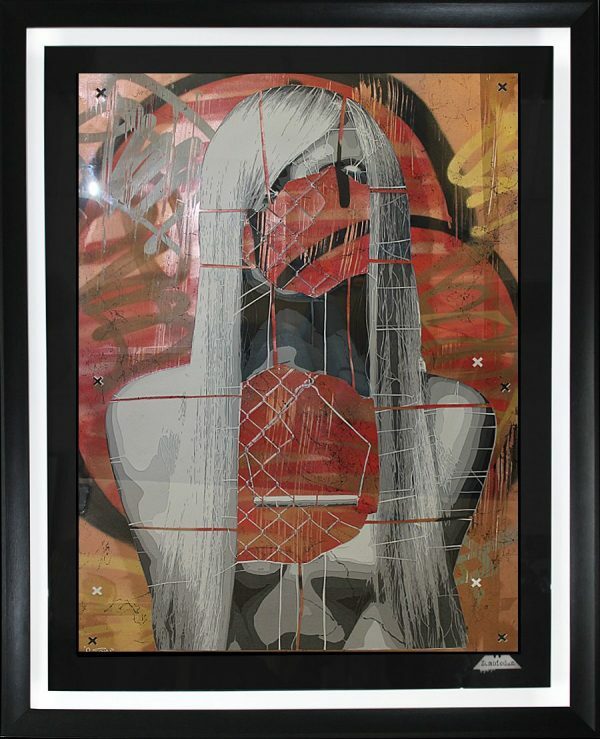 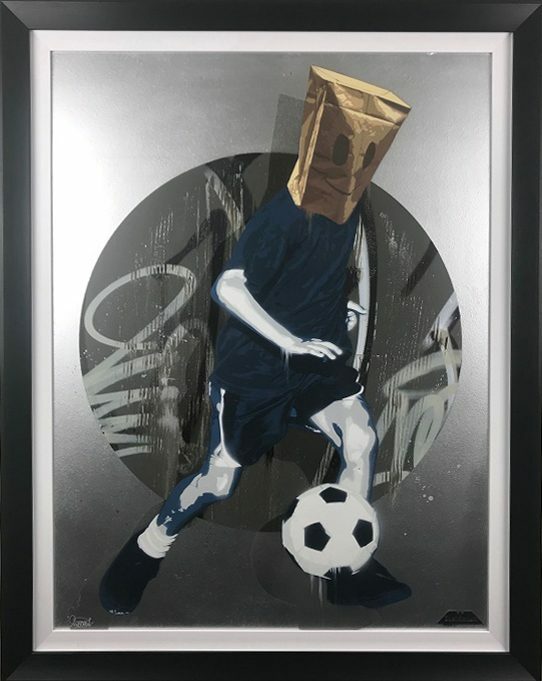 Now a revered commissions artist and still very much active on the street scene – Zombiedan’s truest skill comes from his ability to remove the common limits of graffiti artists to create works that aptly unify urban and fine art.